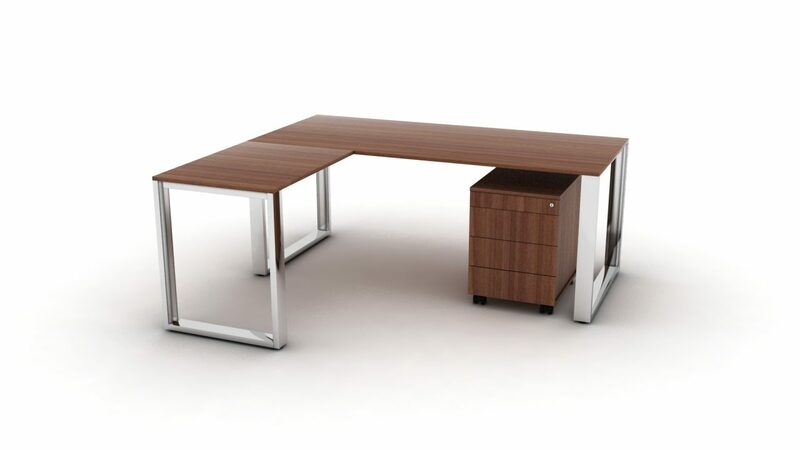 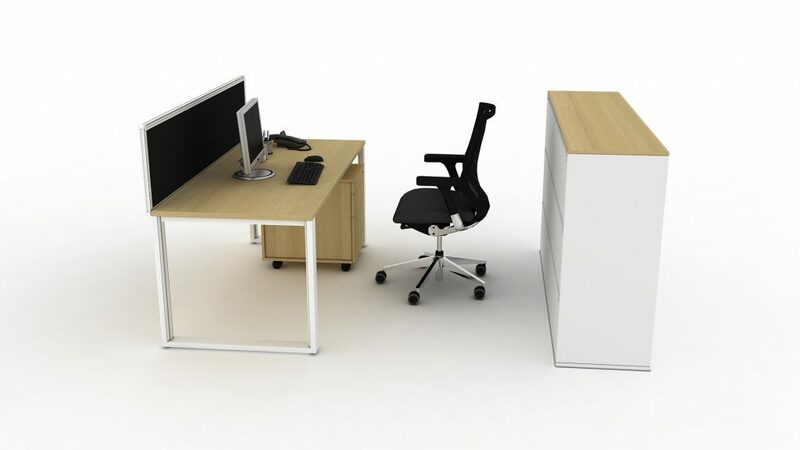 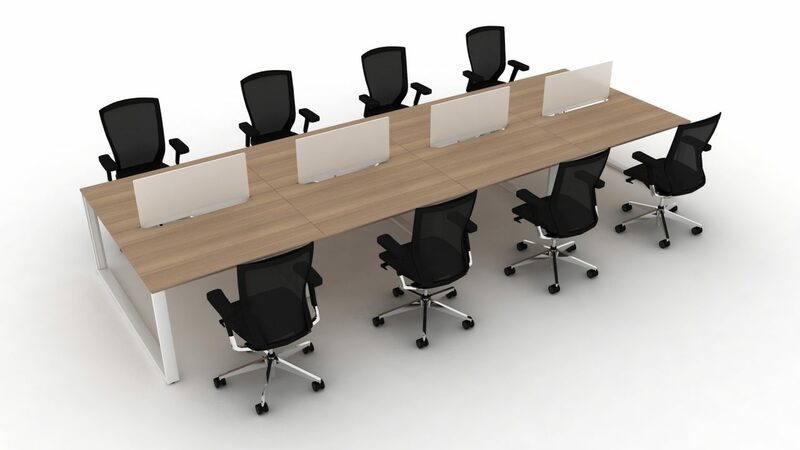 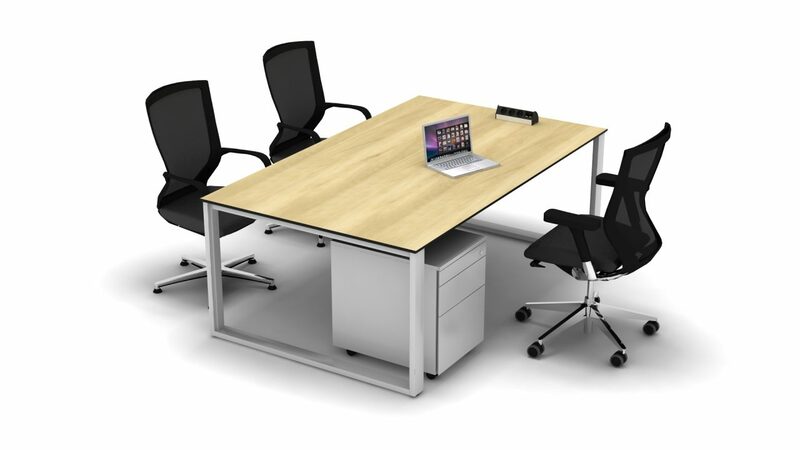 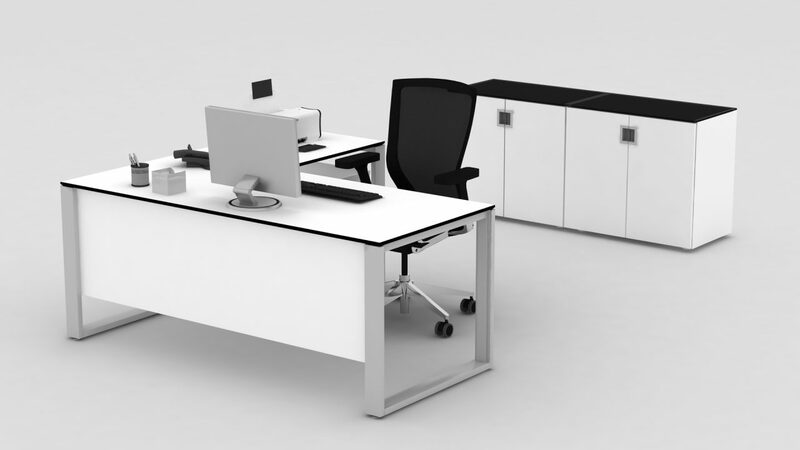 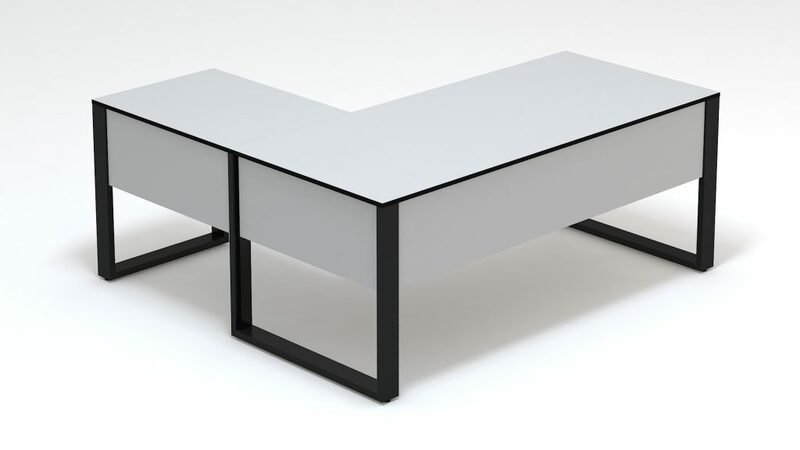 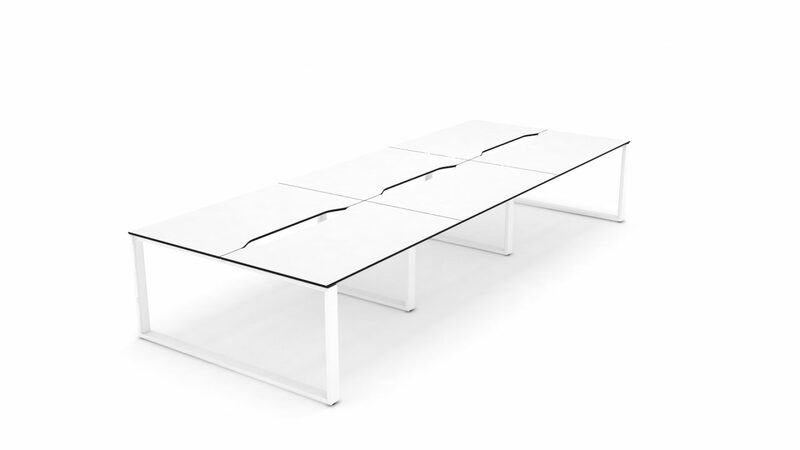 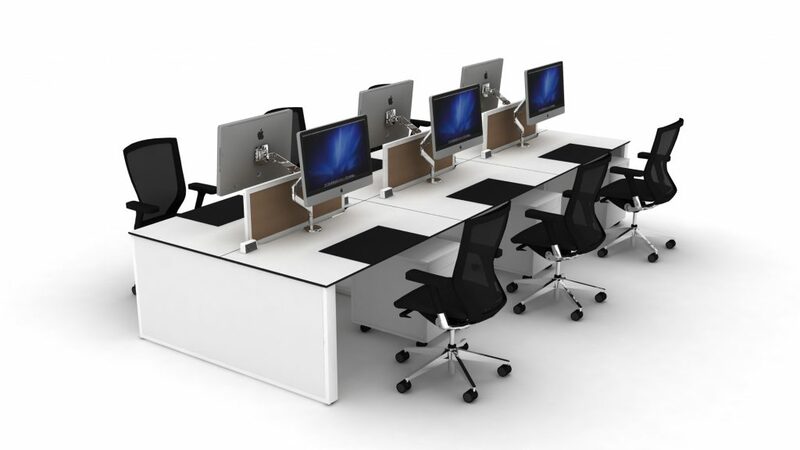 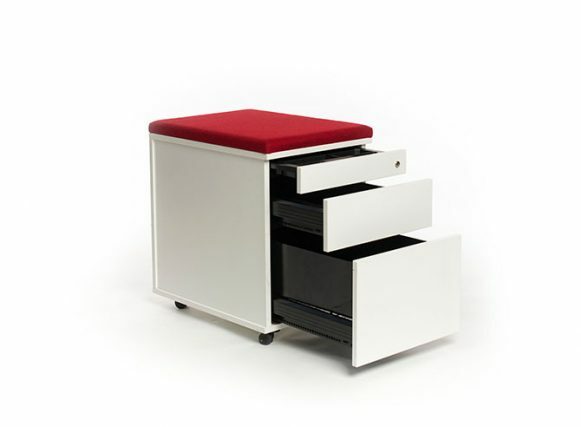 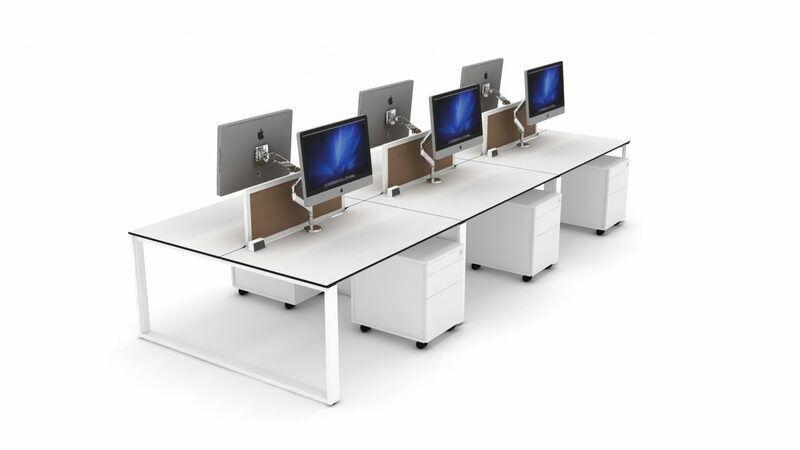 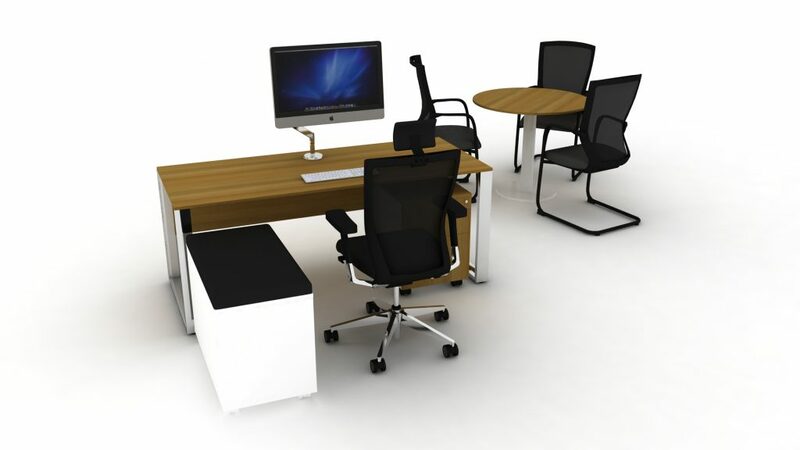 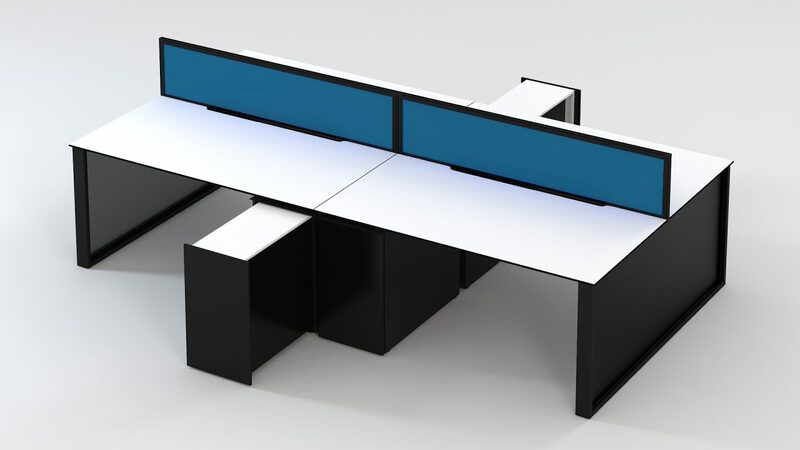 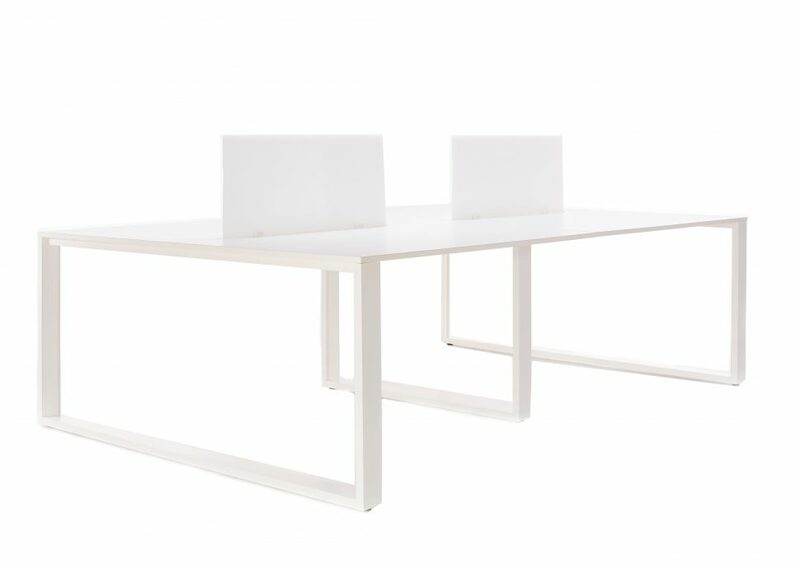 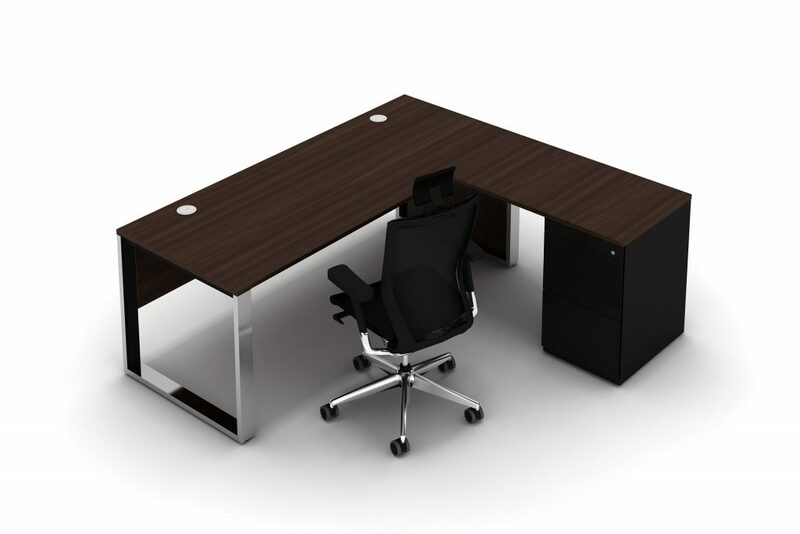 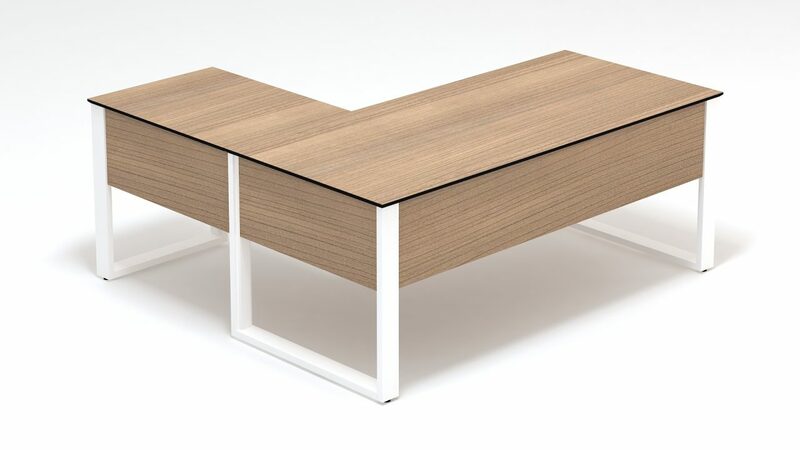 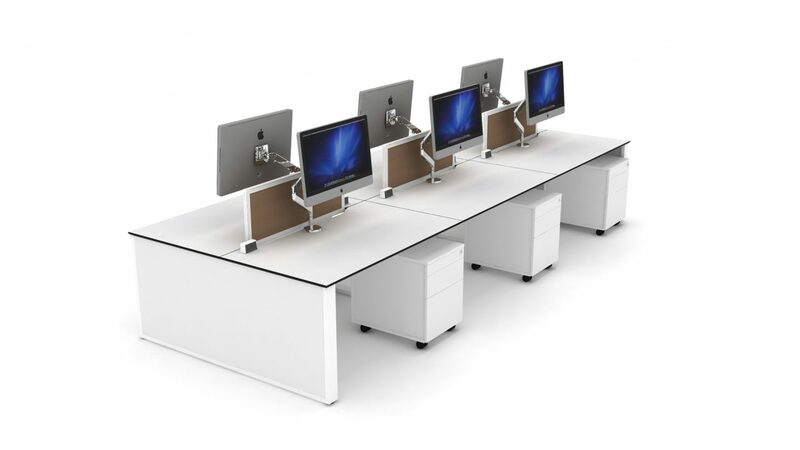 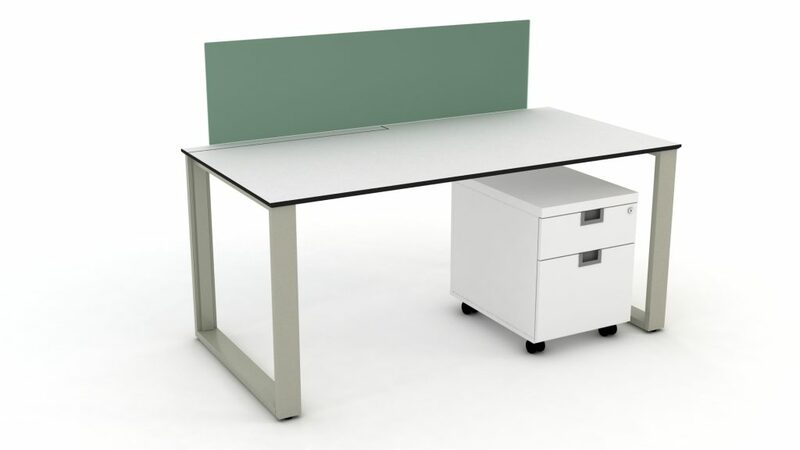 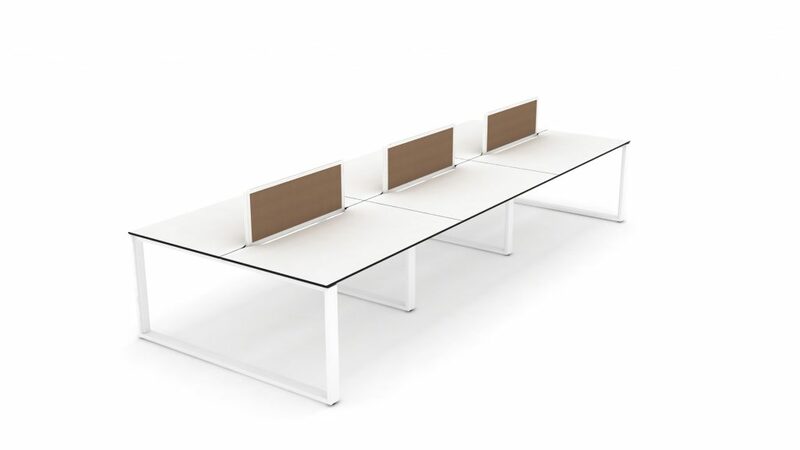 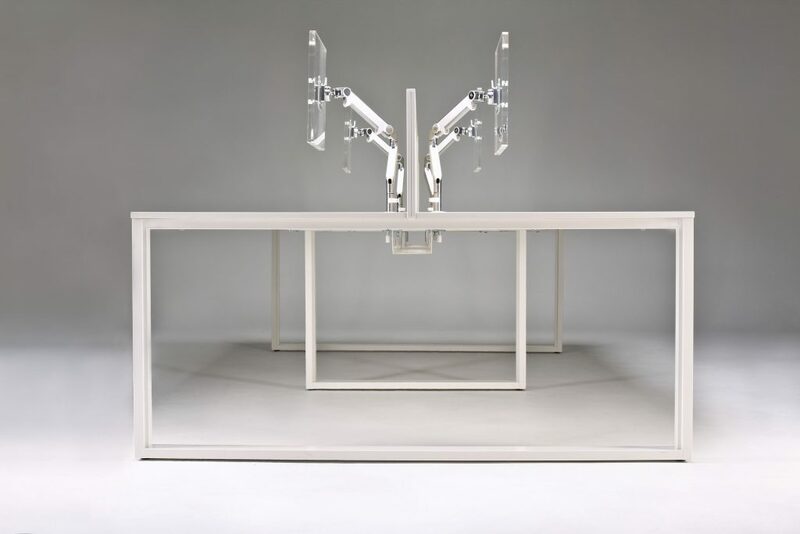 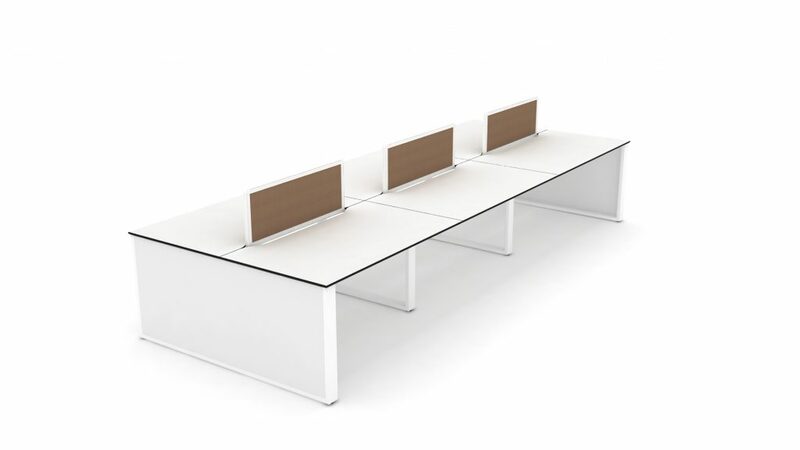 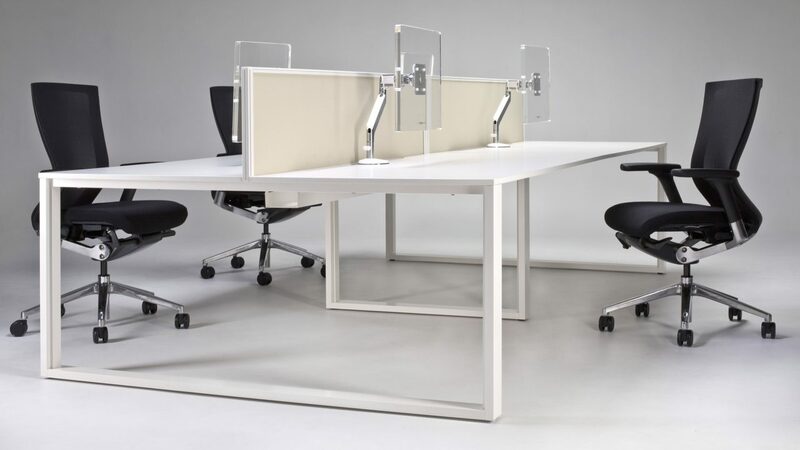 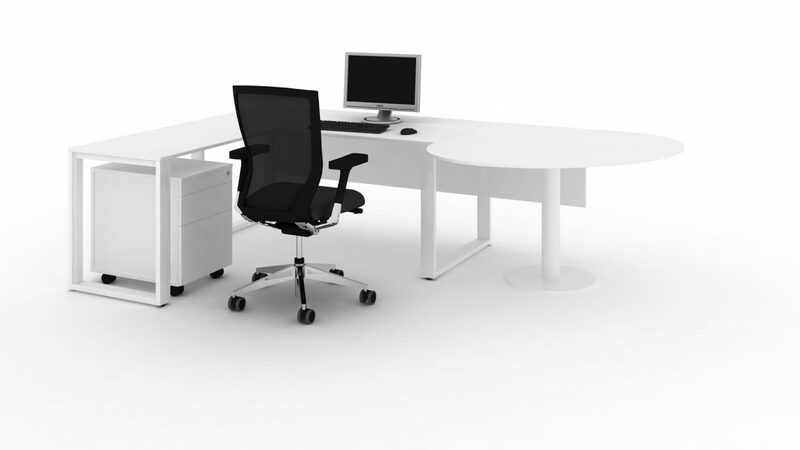 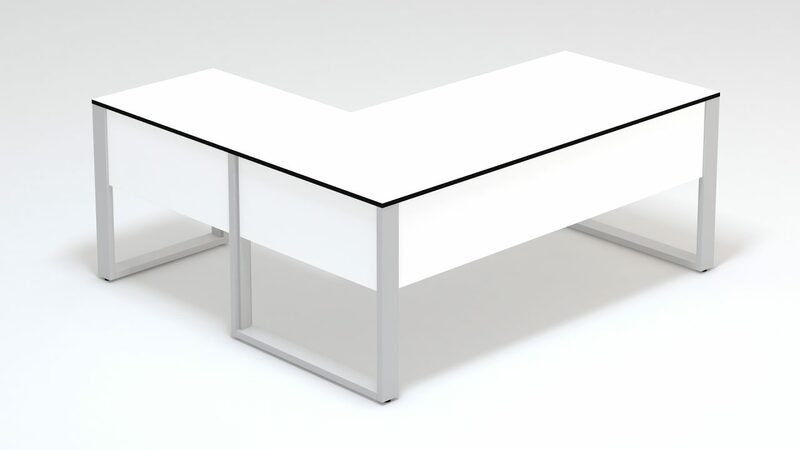 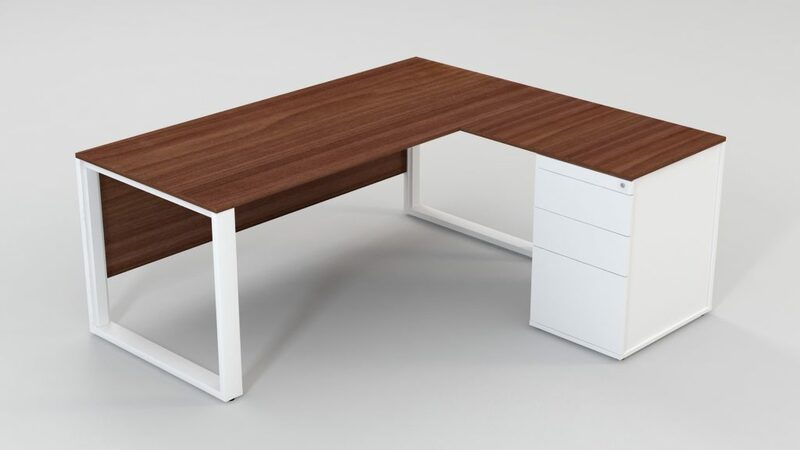 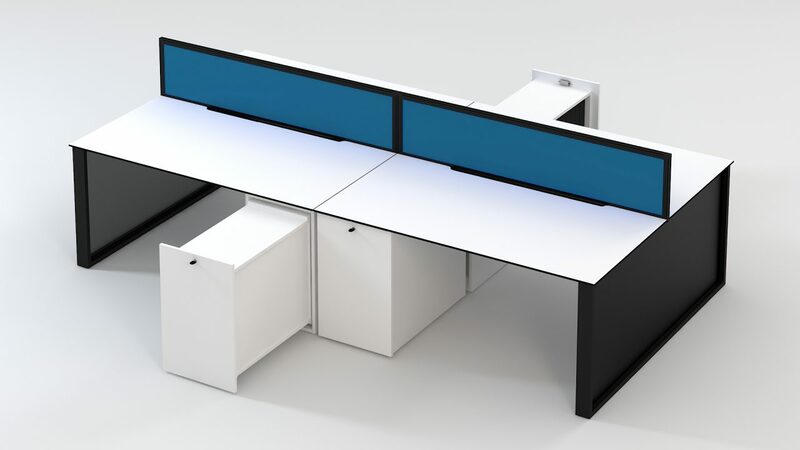 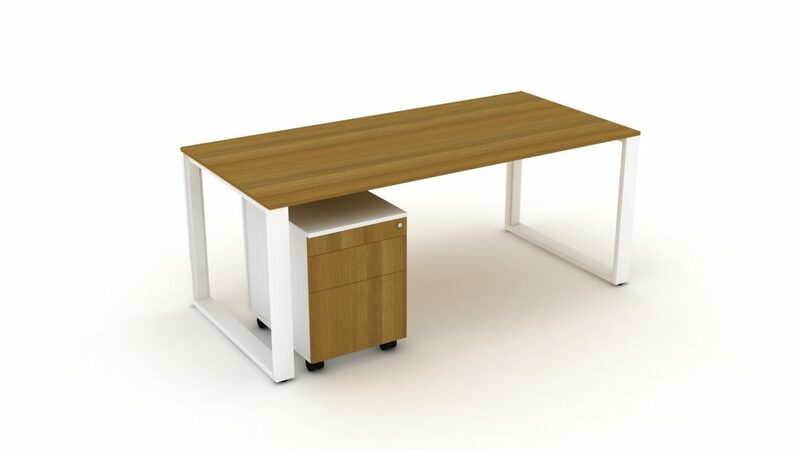 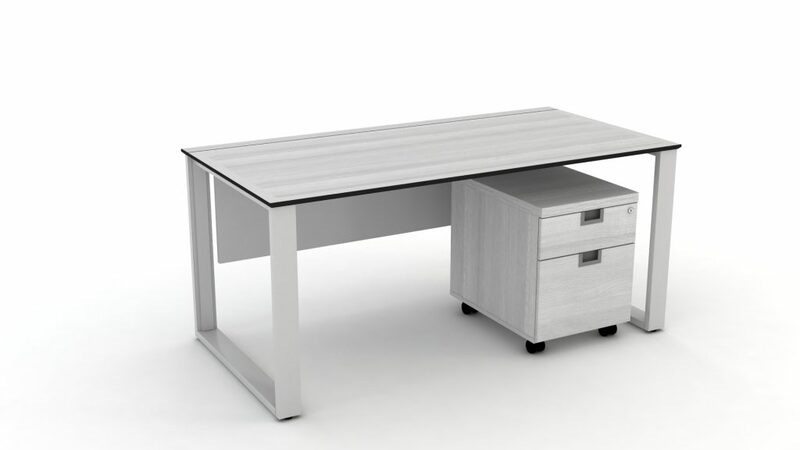 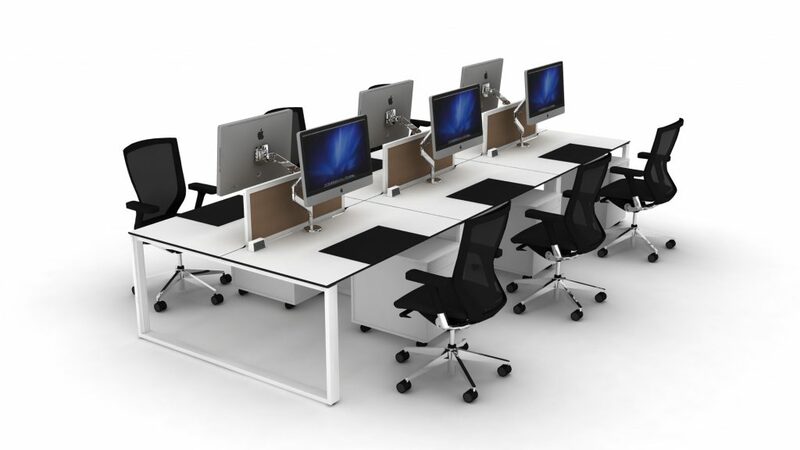 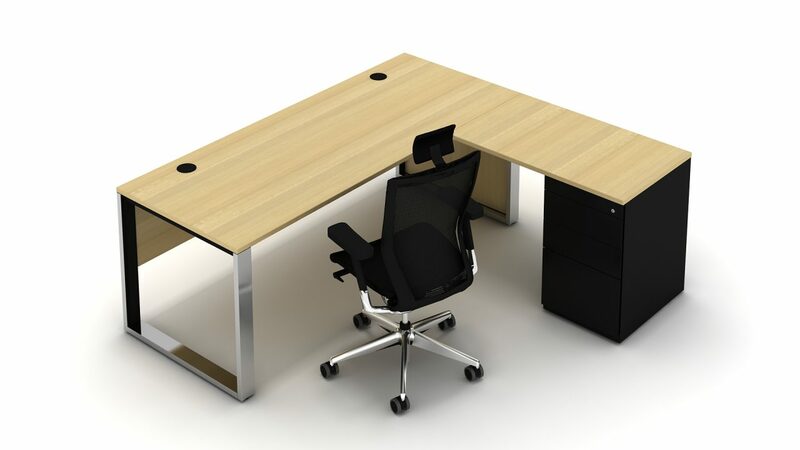 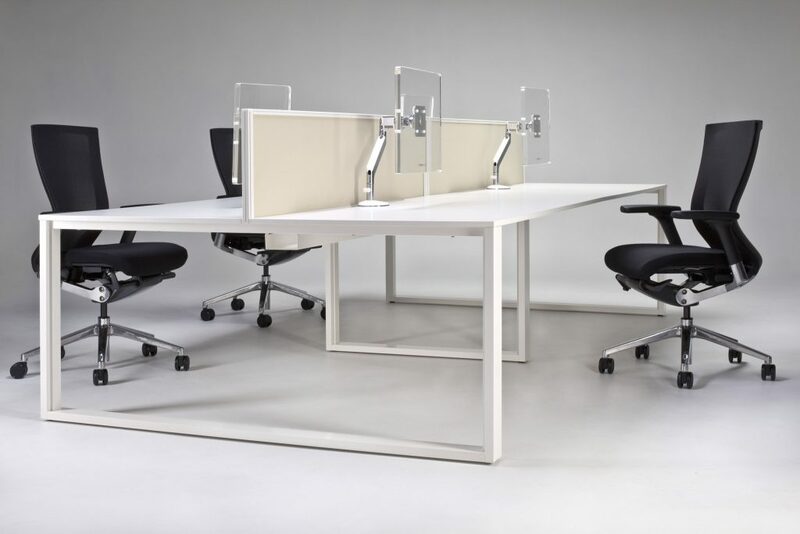 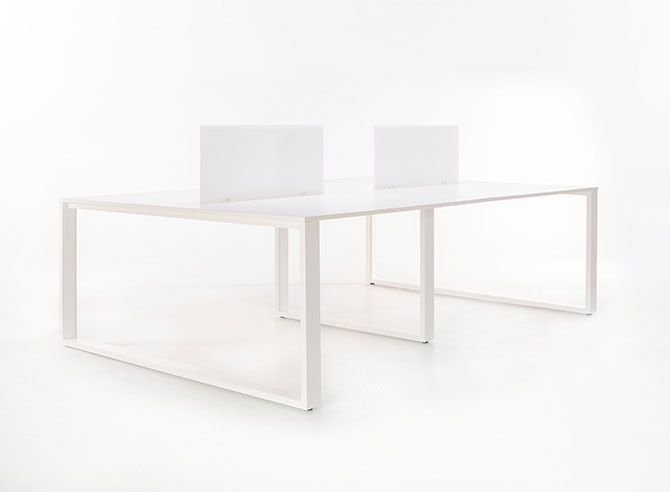 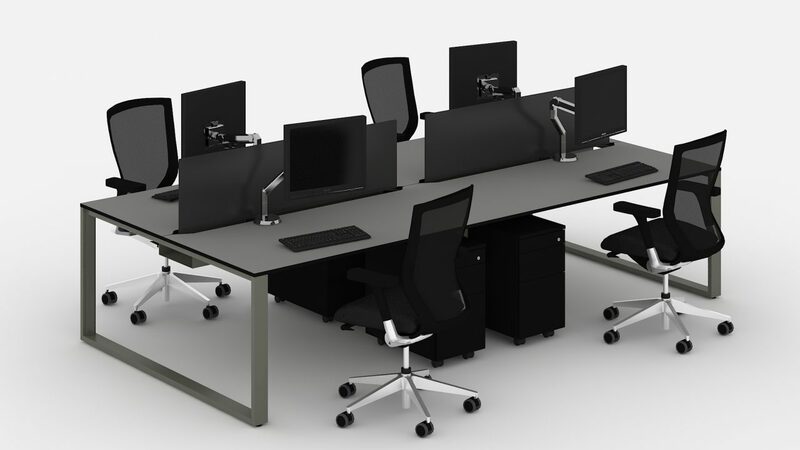 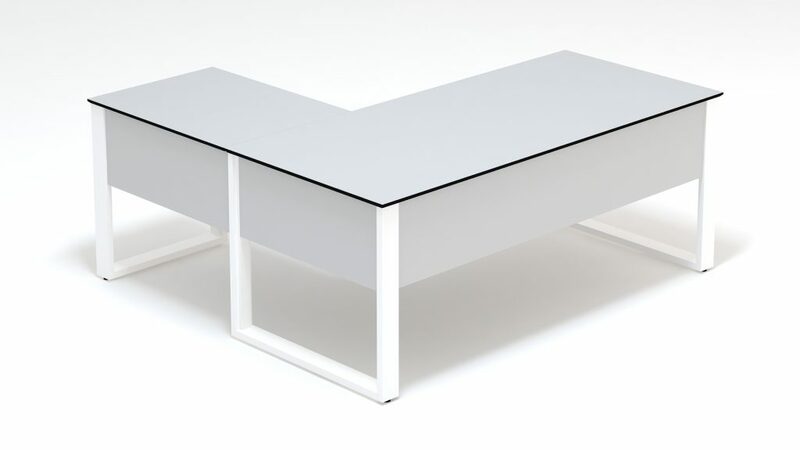 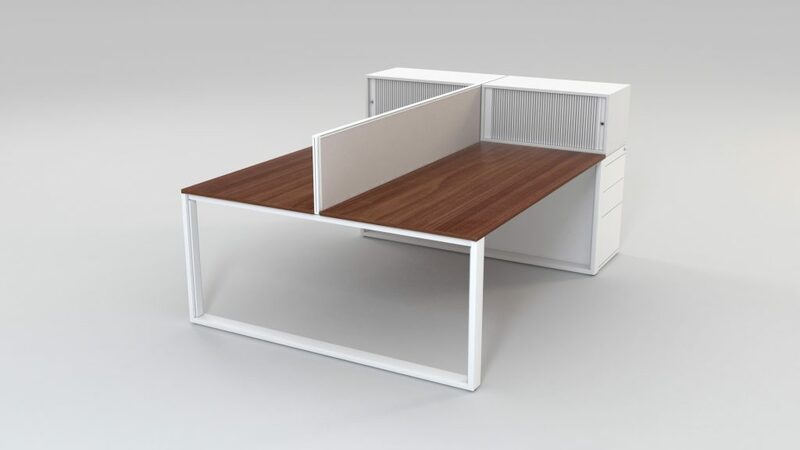 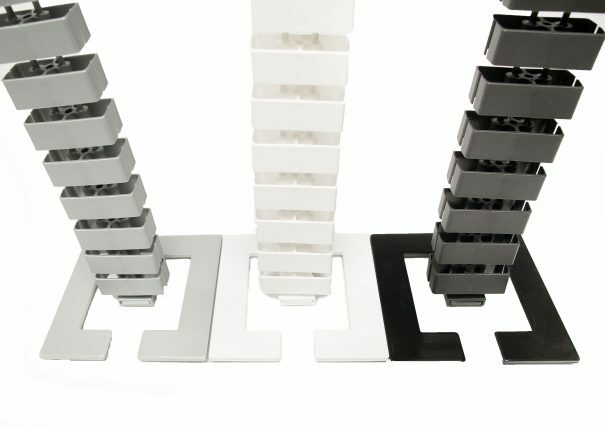 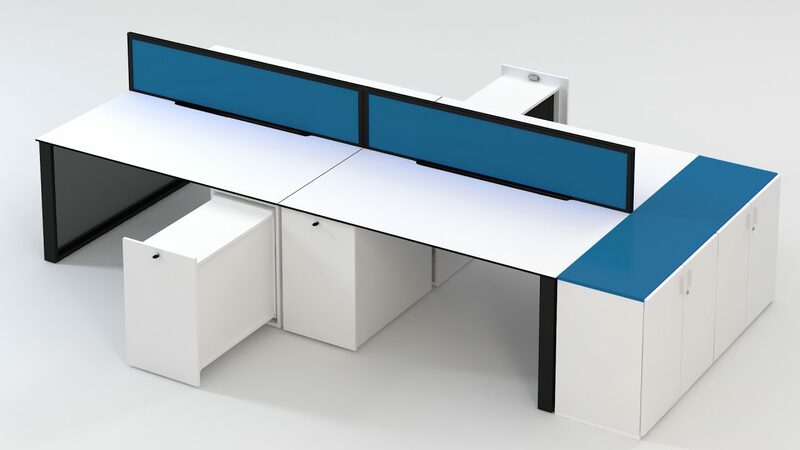 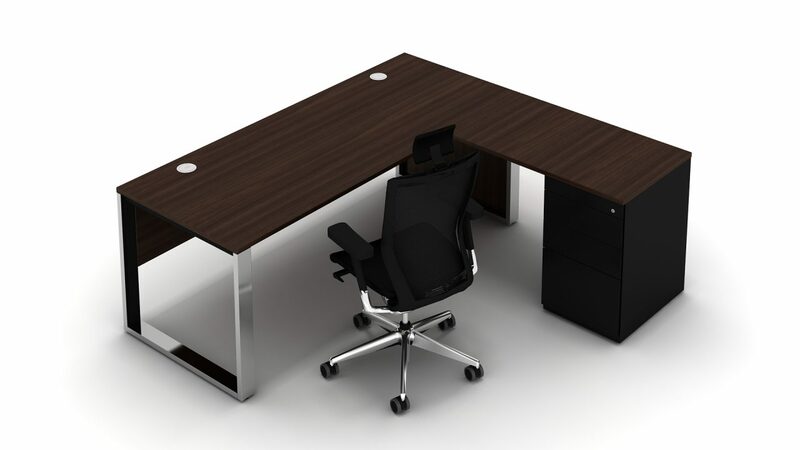 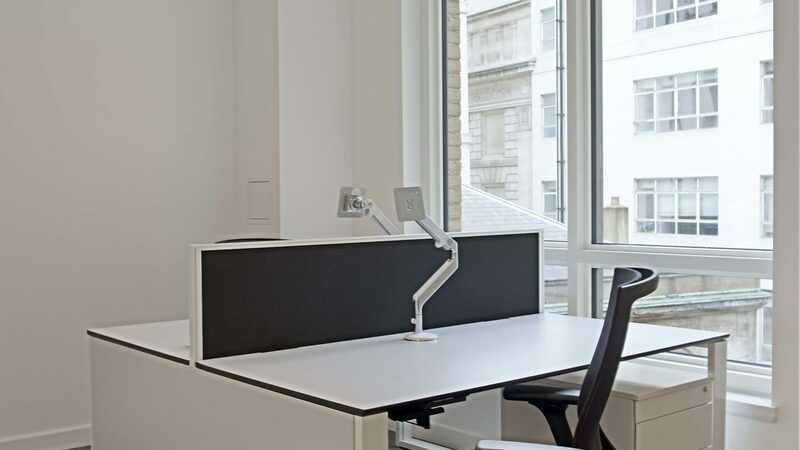 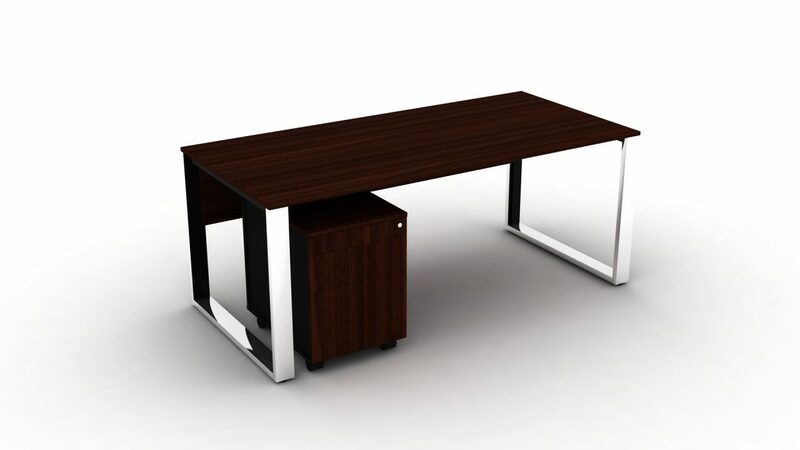 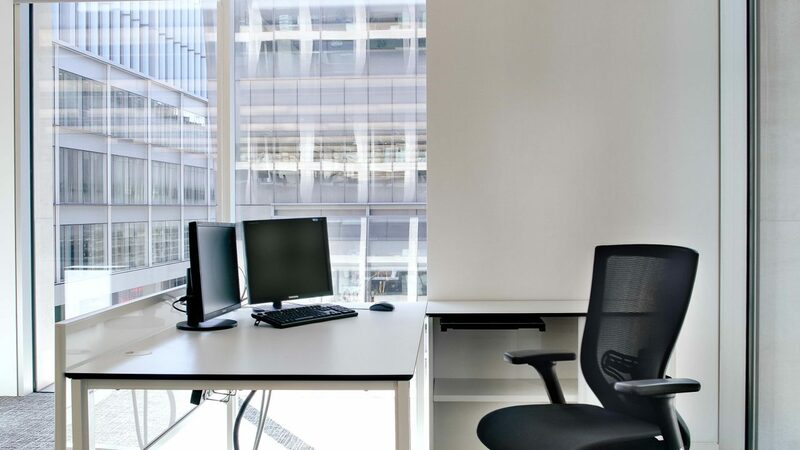 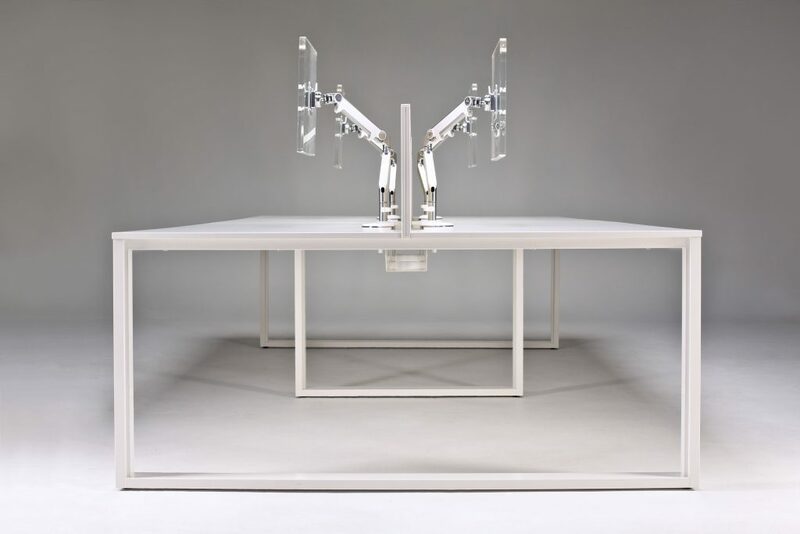 ICE is a contemporary desking system with a simple set of intelligent core components that give maximum performance for minimal product life cost. 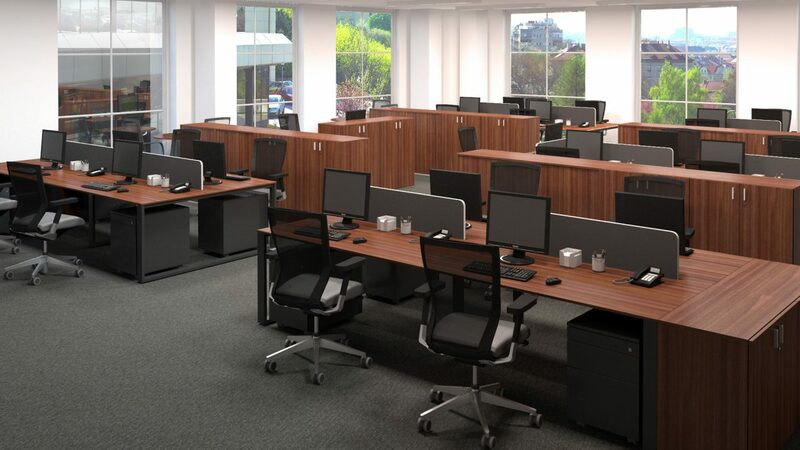 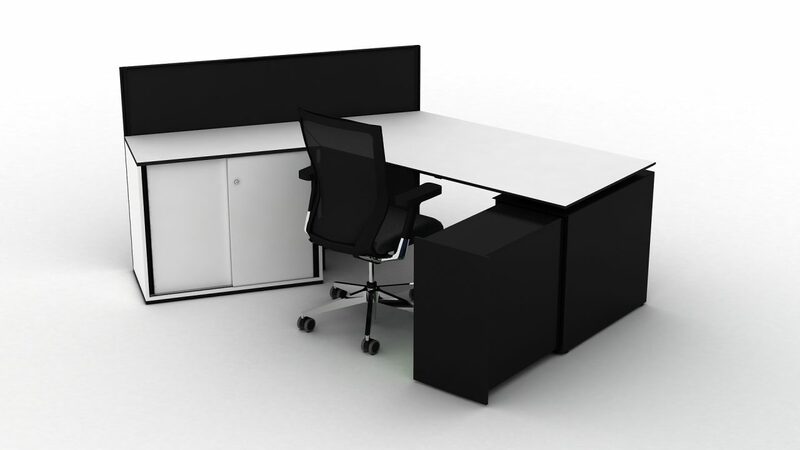 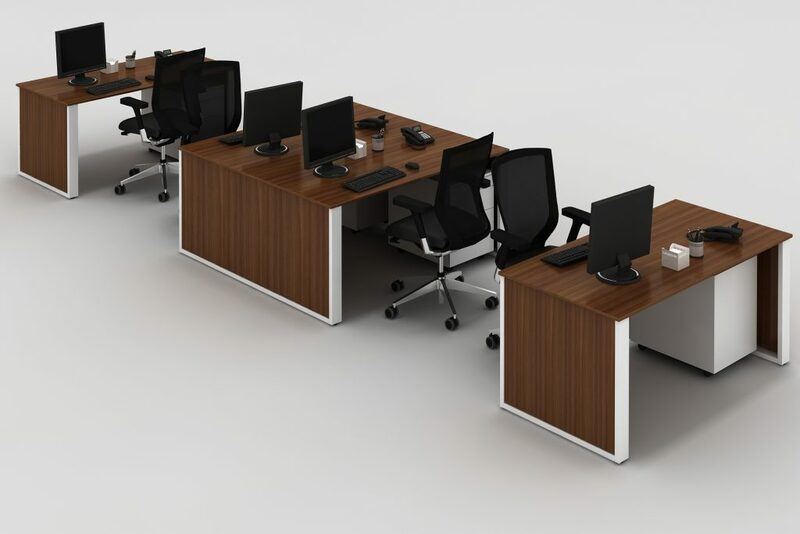 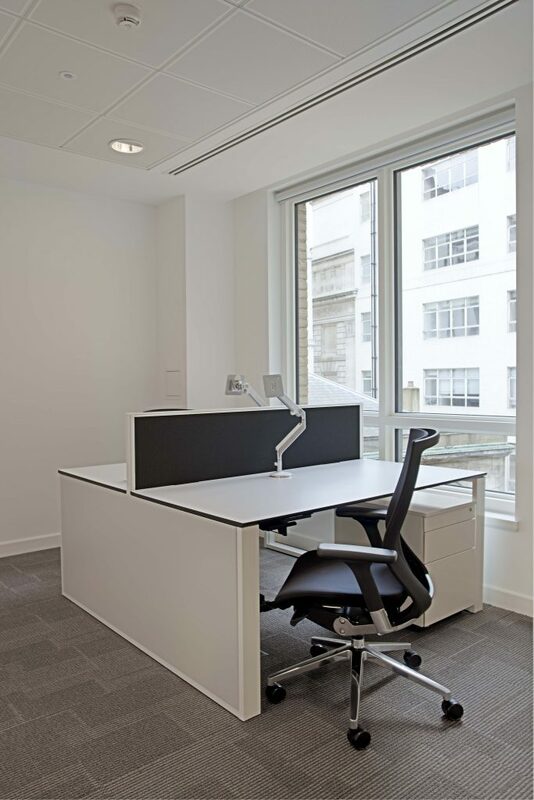 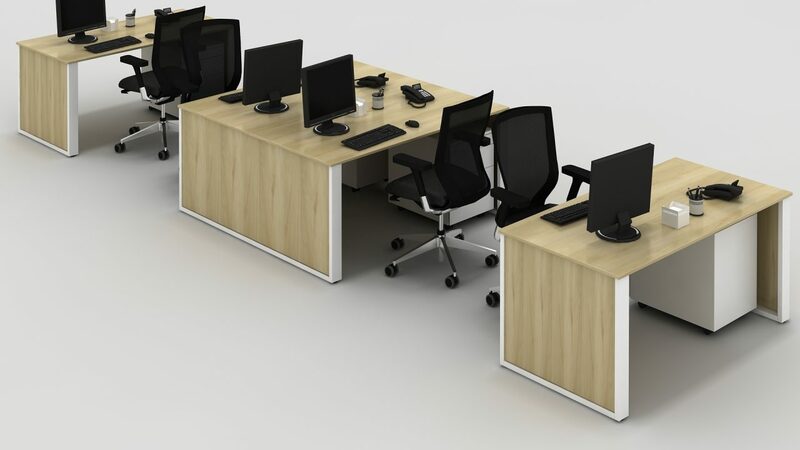 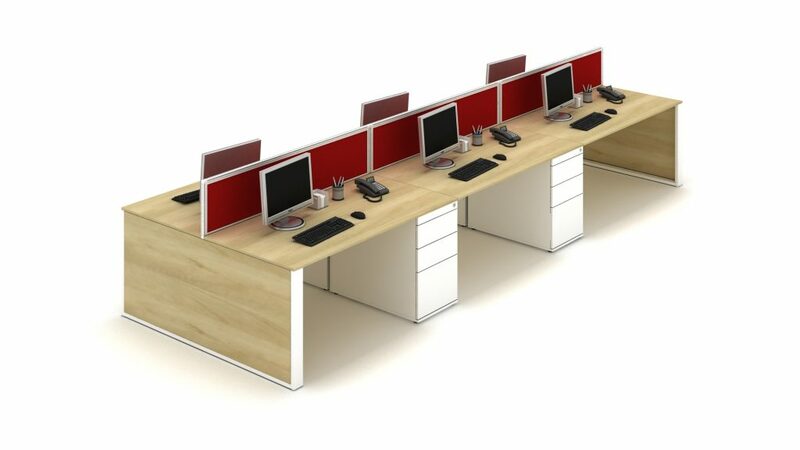 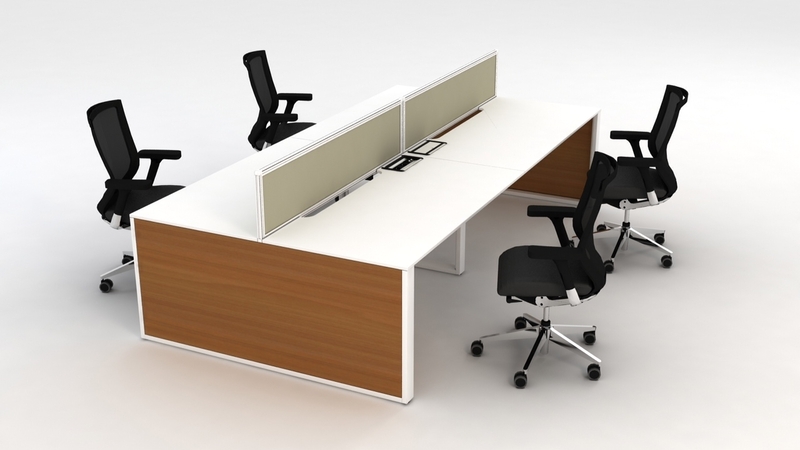 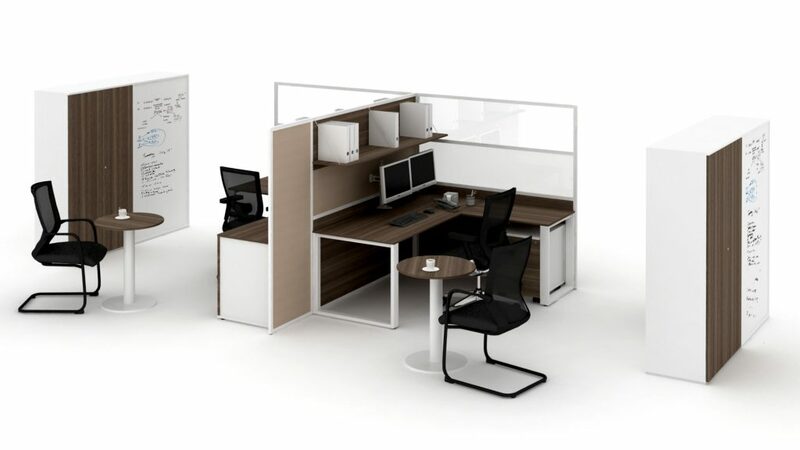 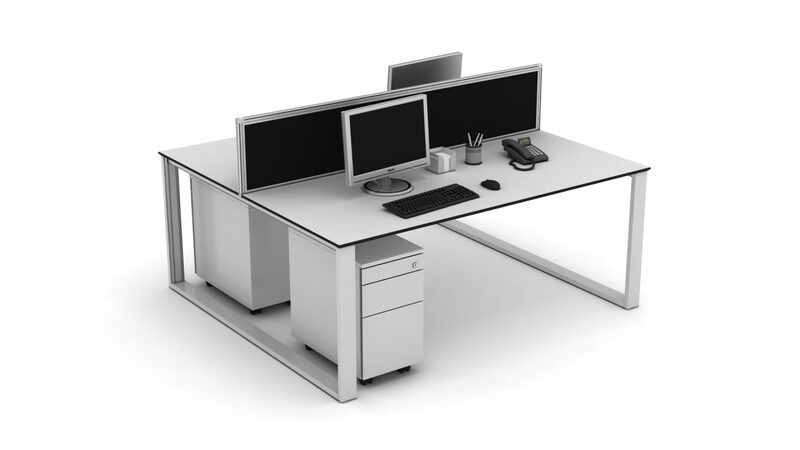 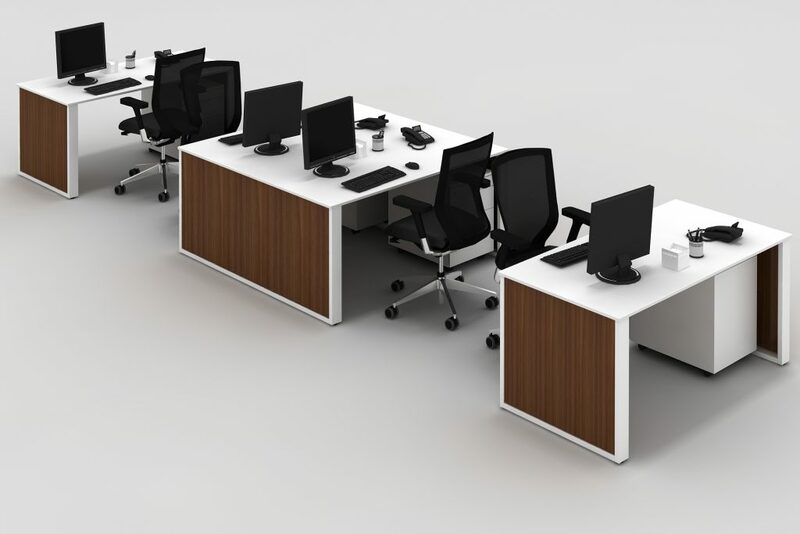 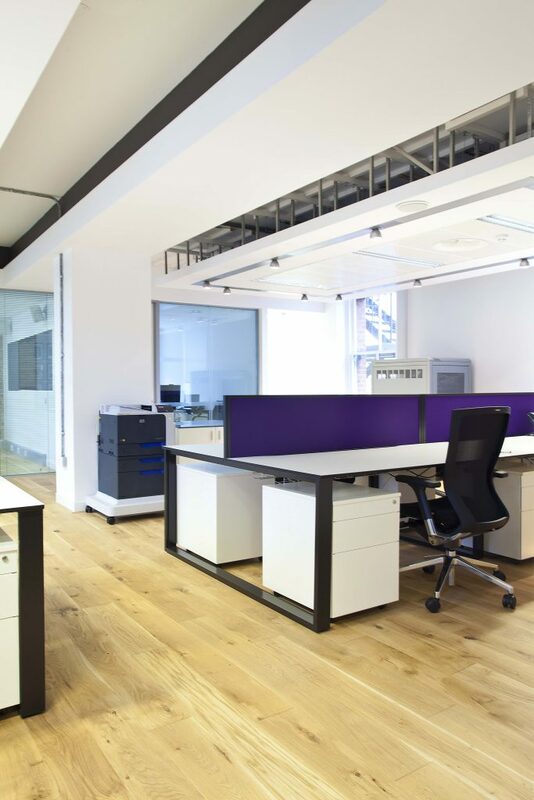 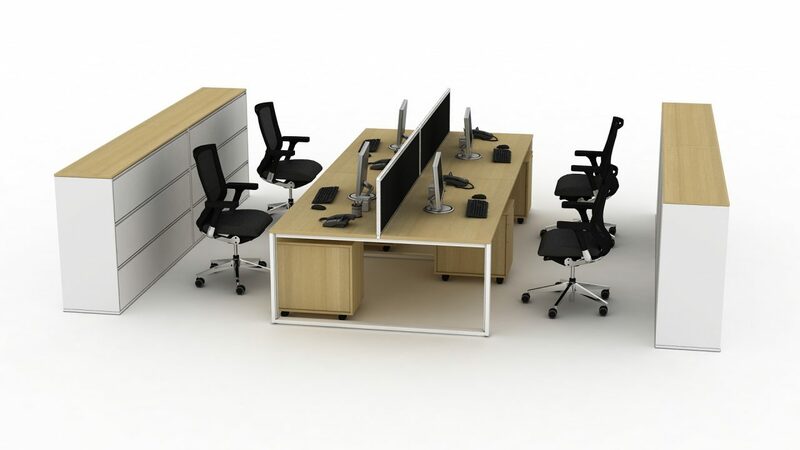 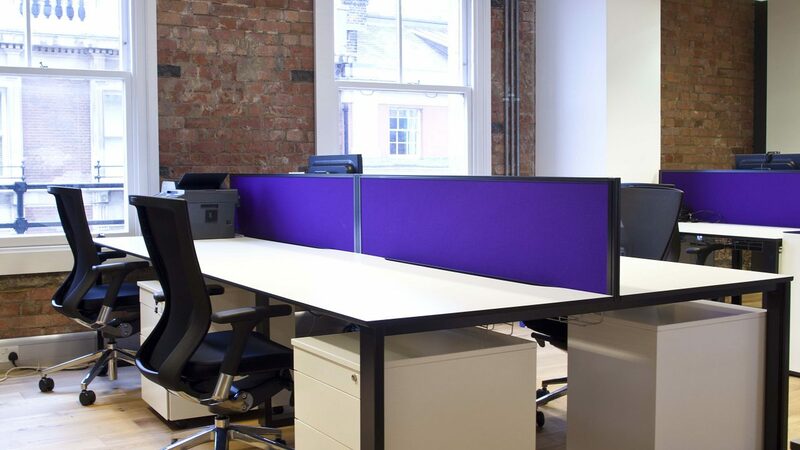 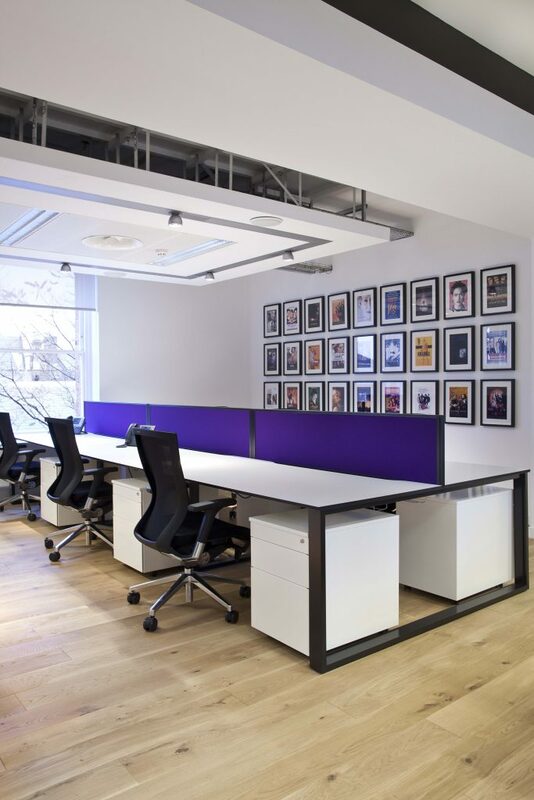 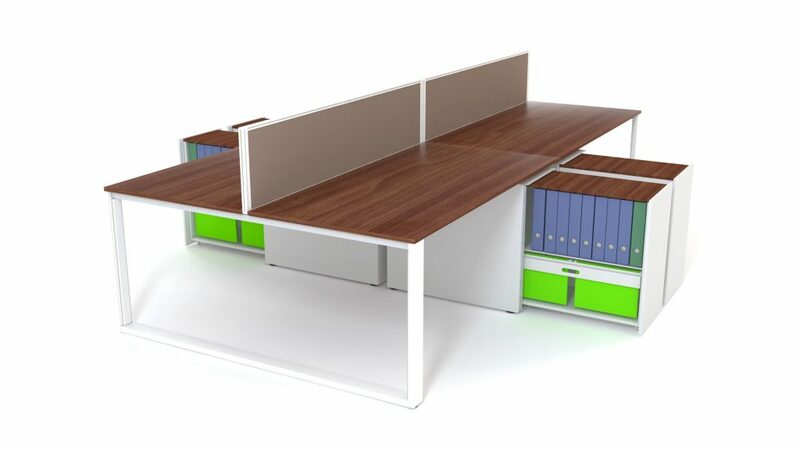 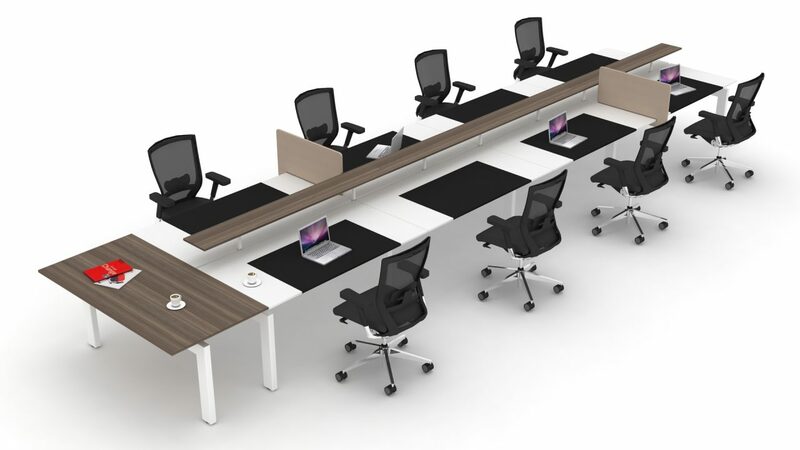 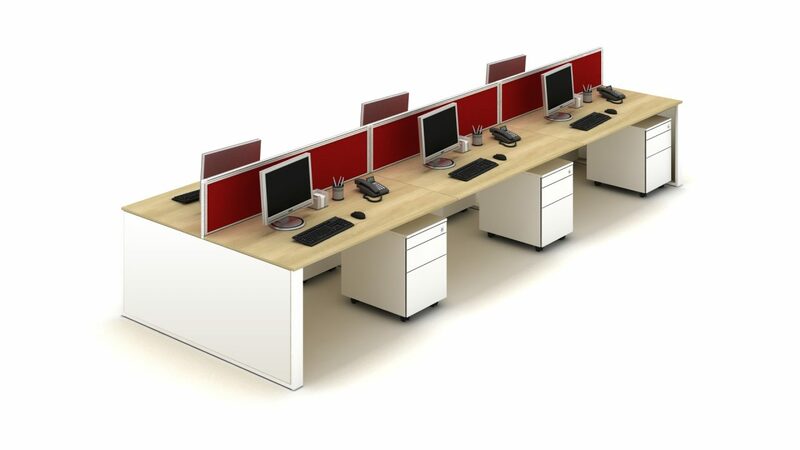 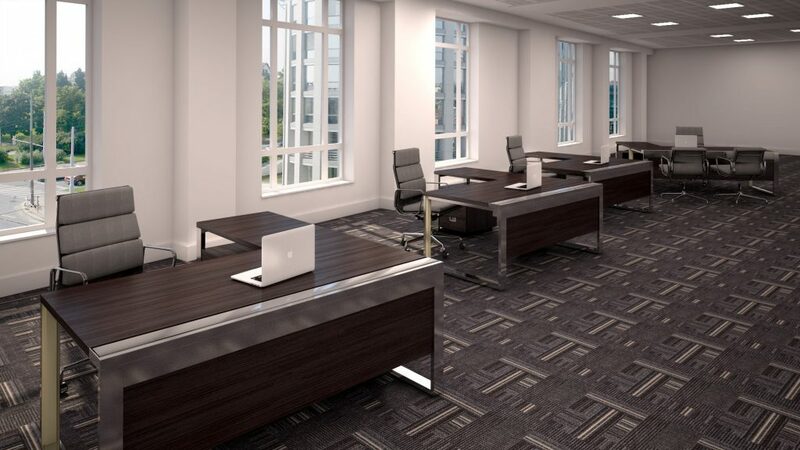 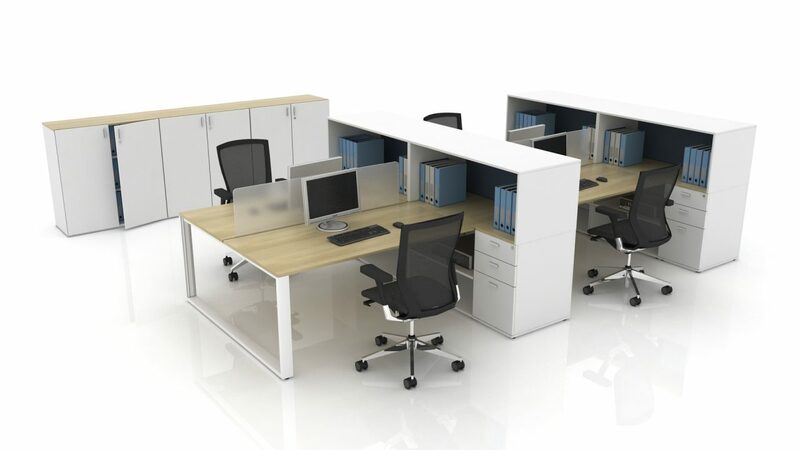 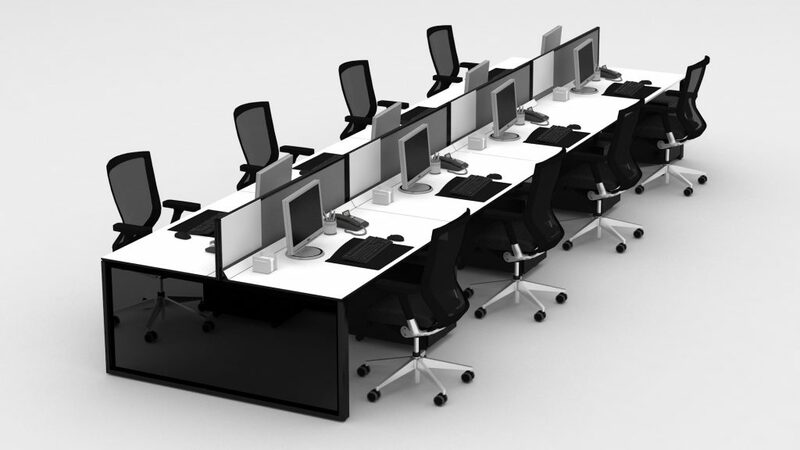 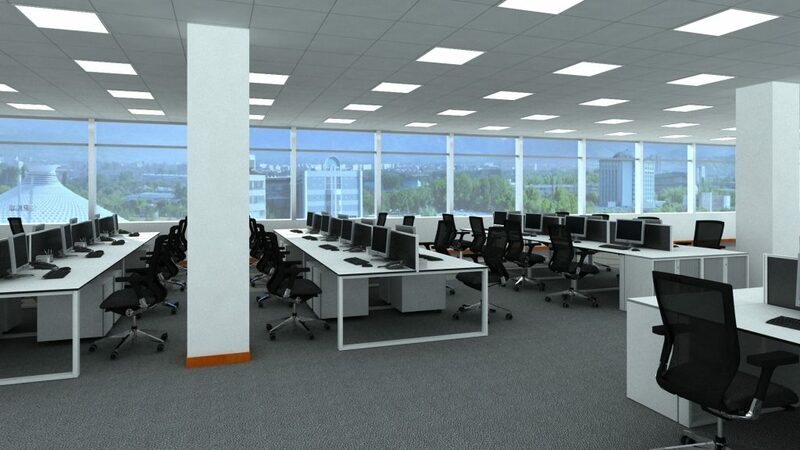 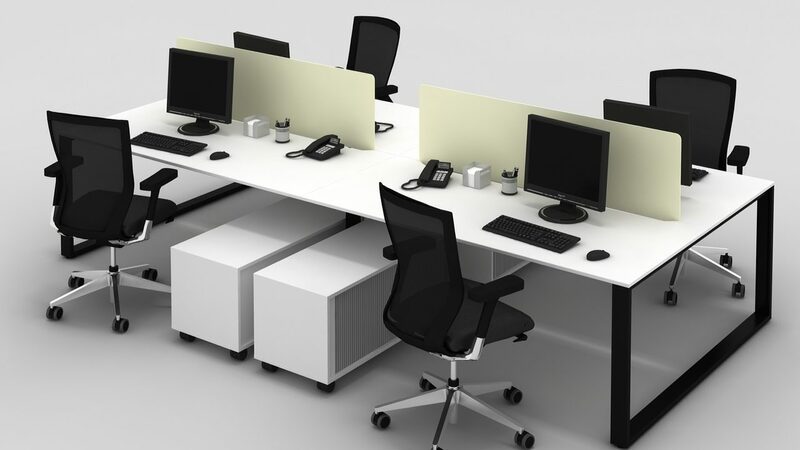 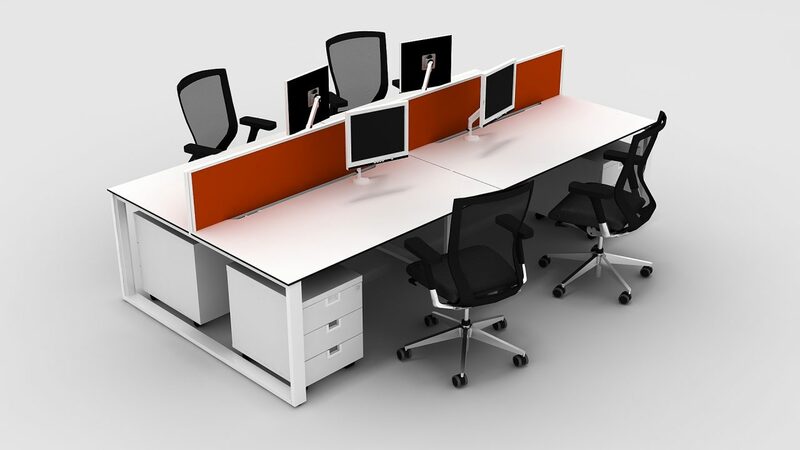 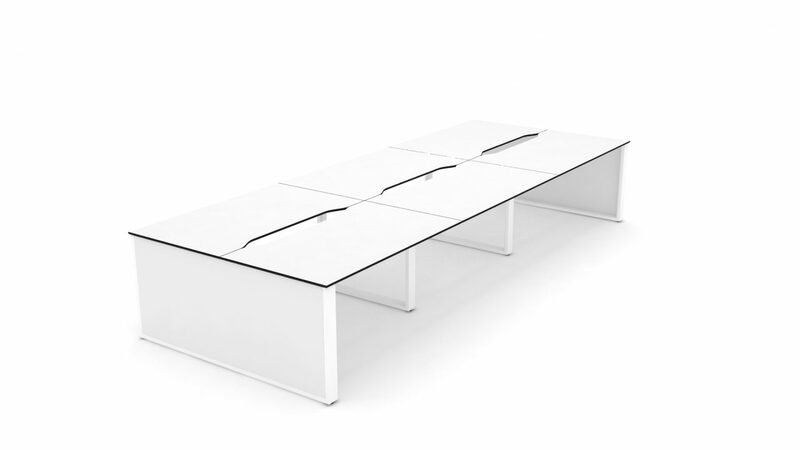 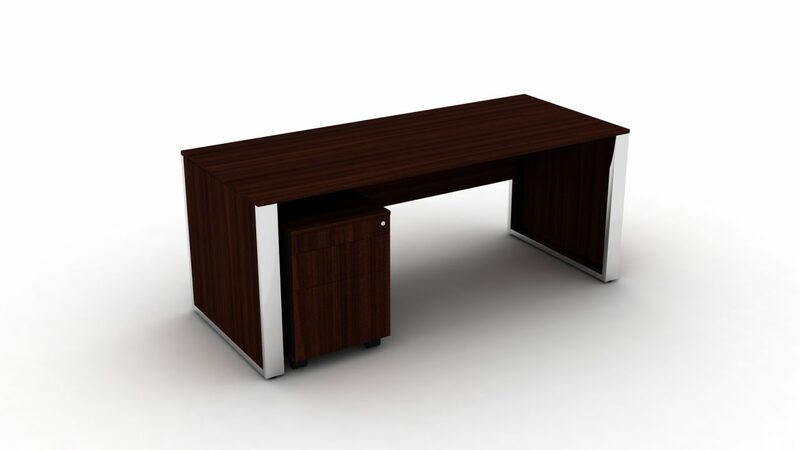 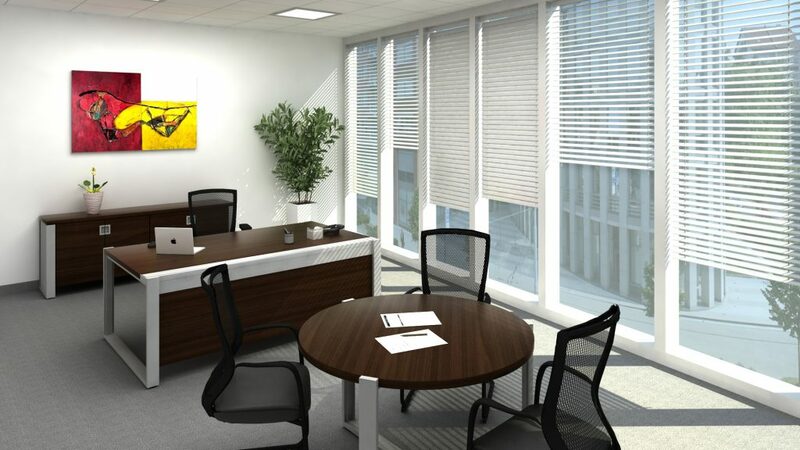 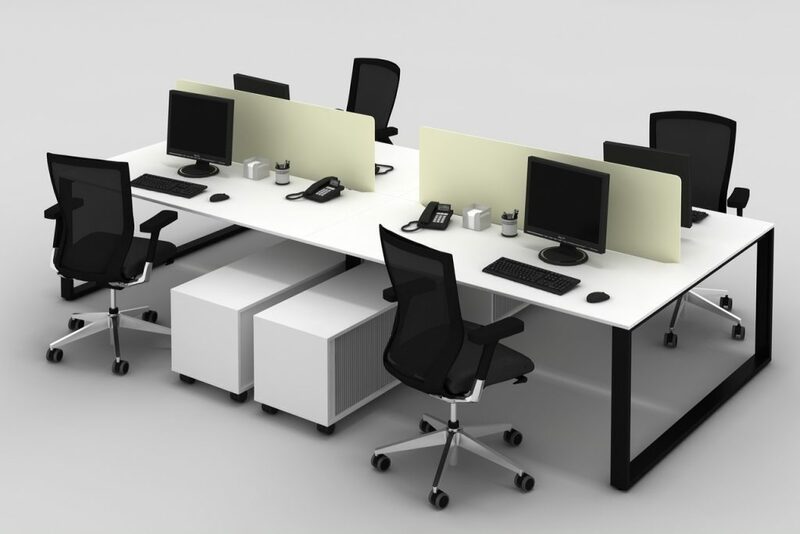 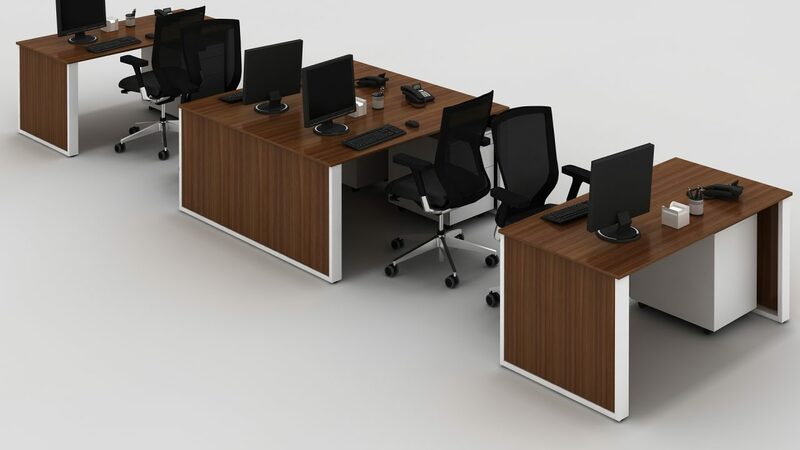 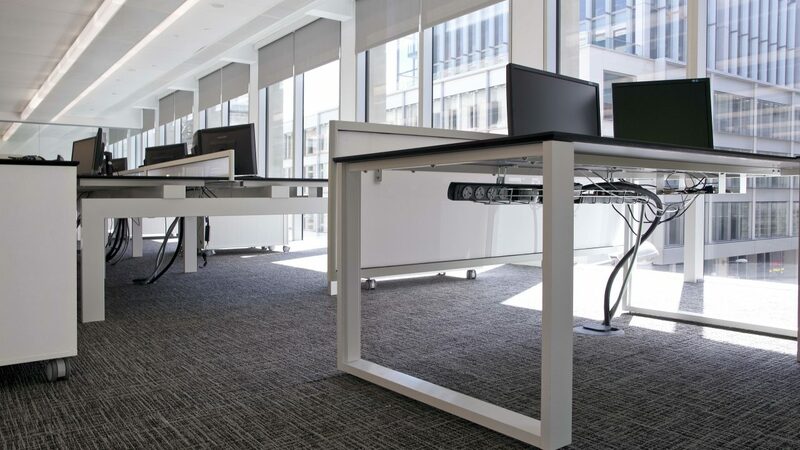 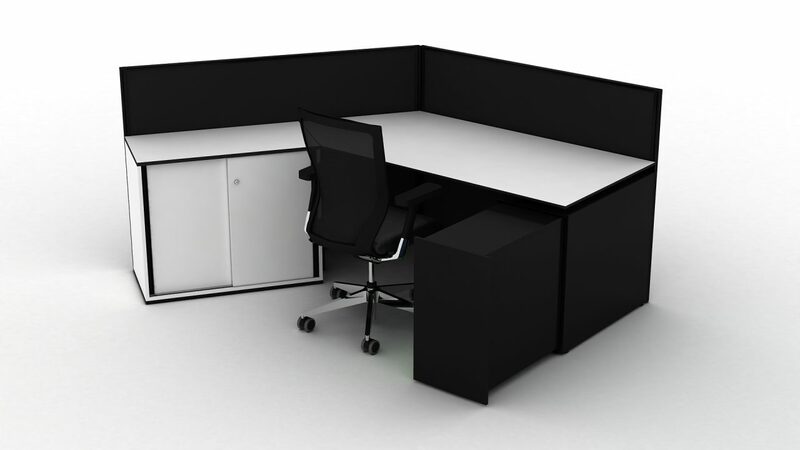 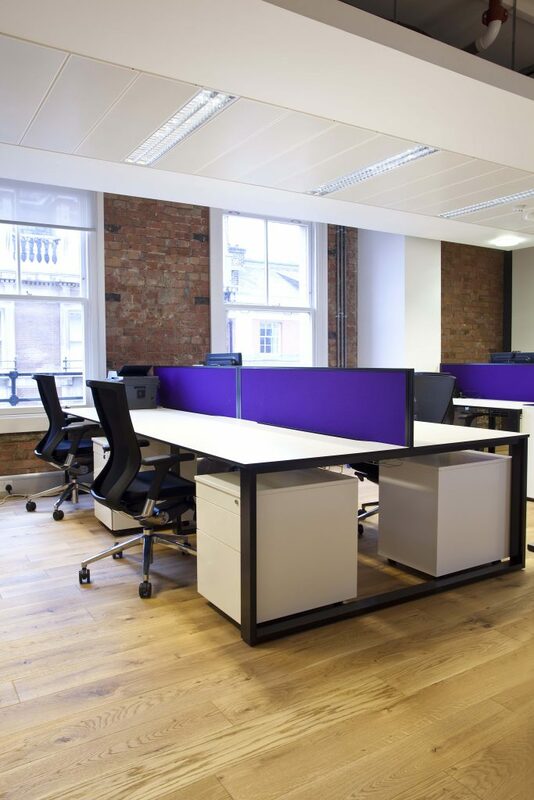 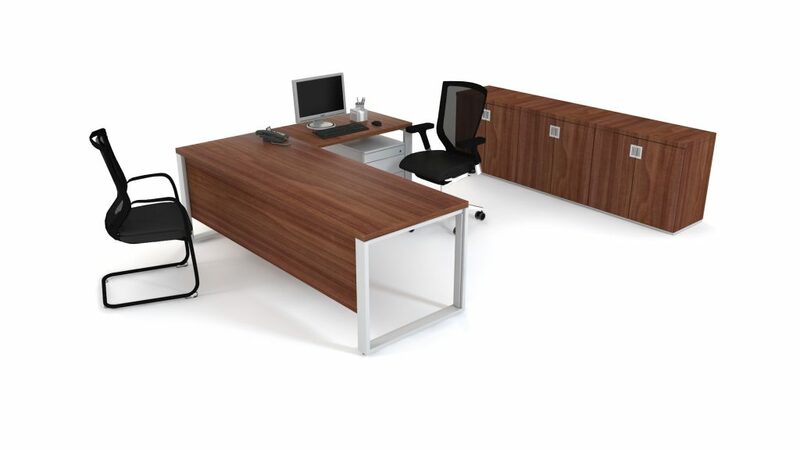 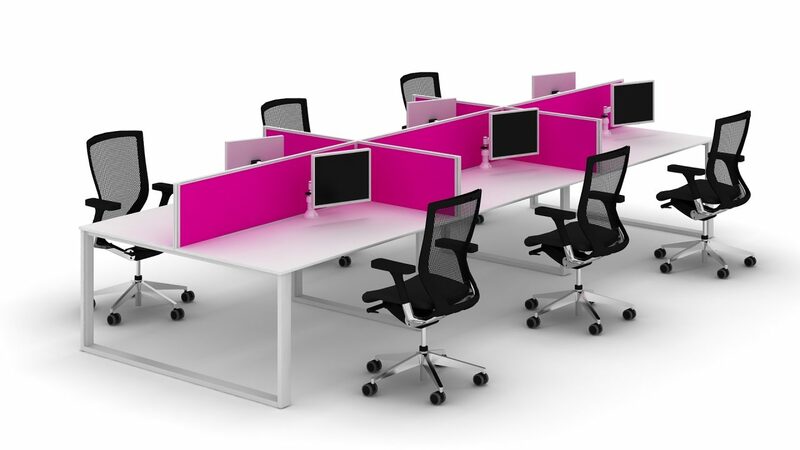 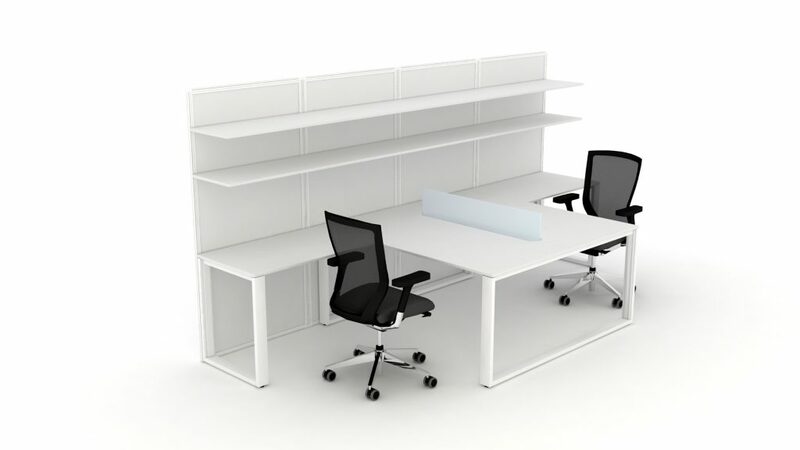 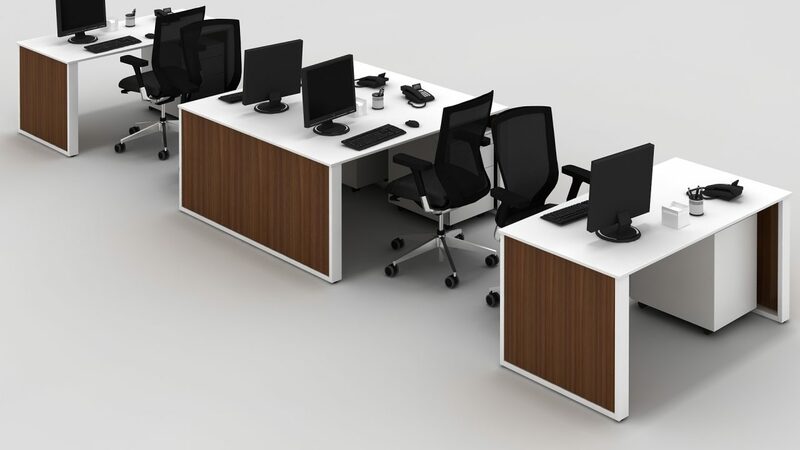 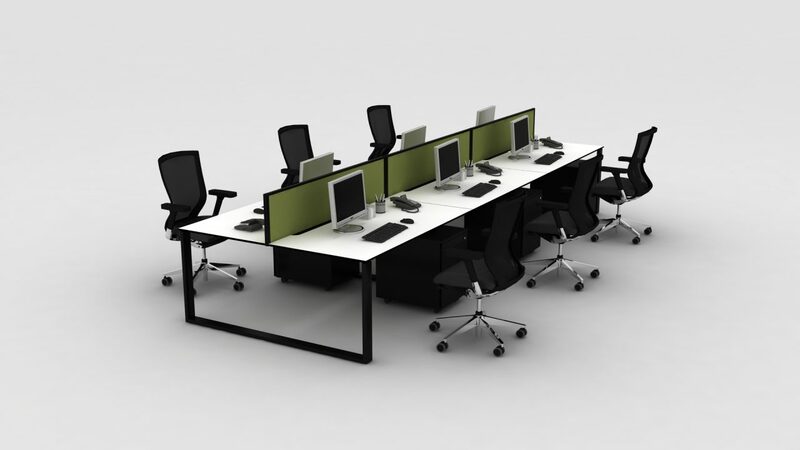 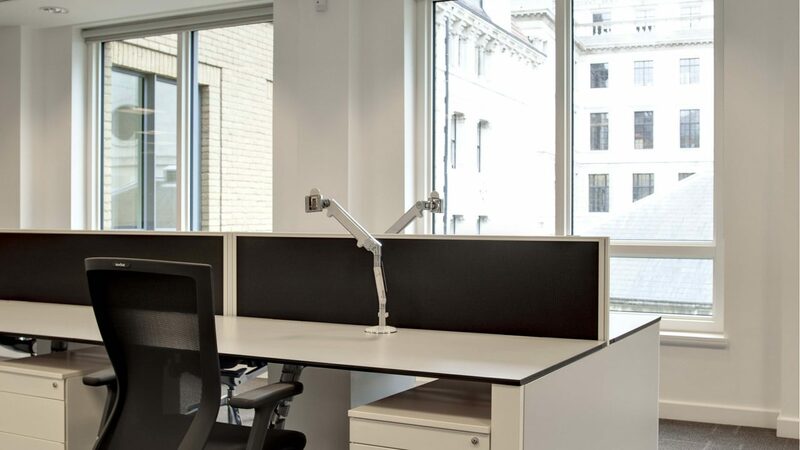 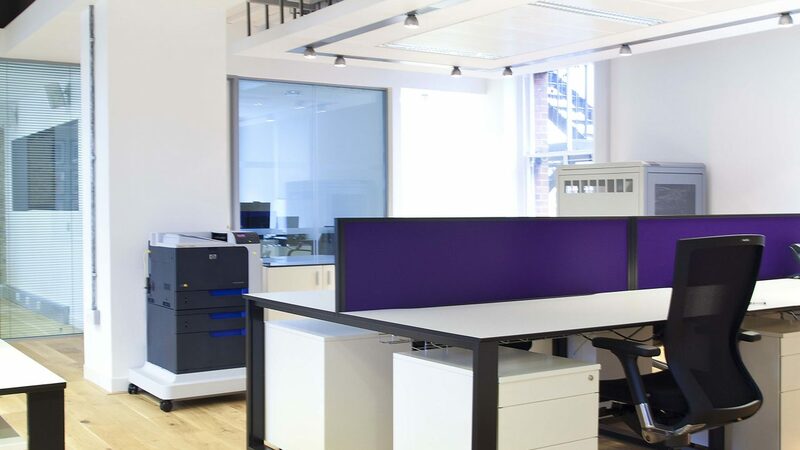 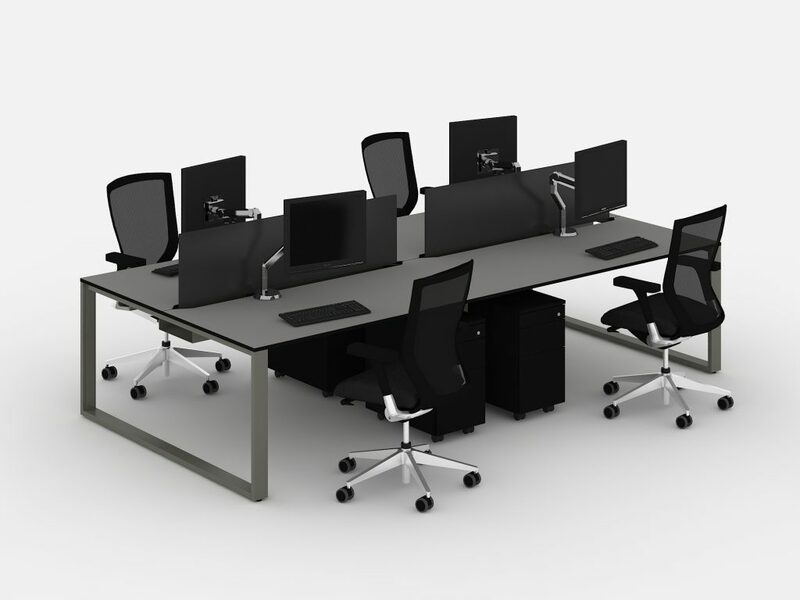 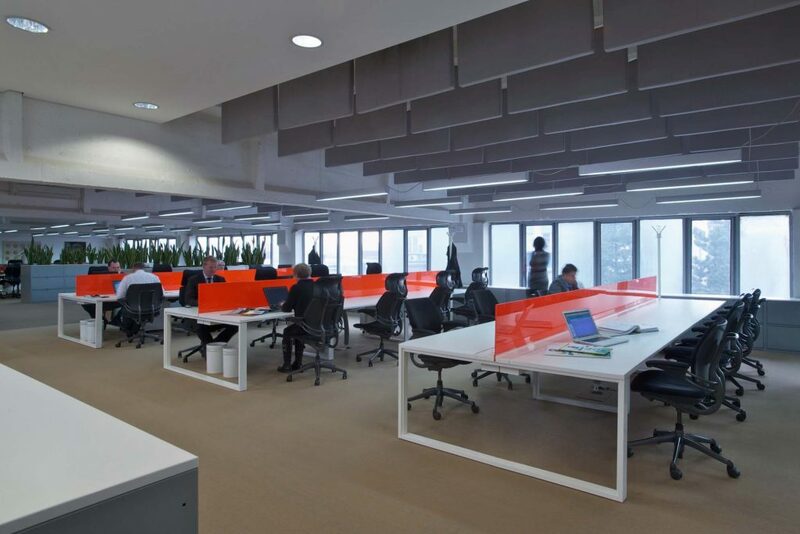 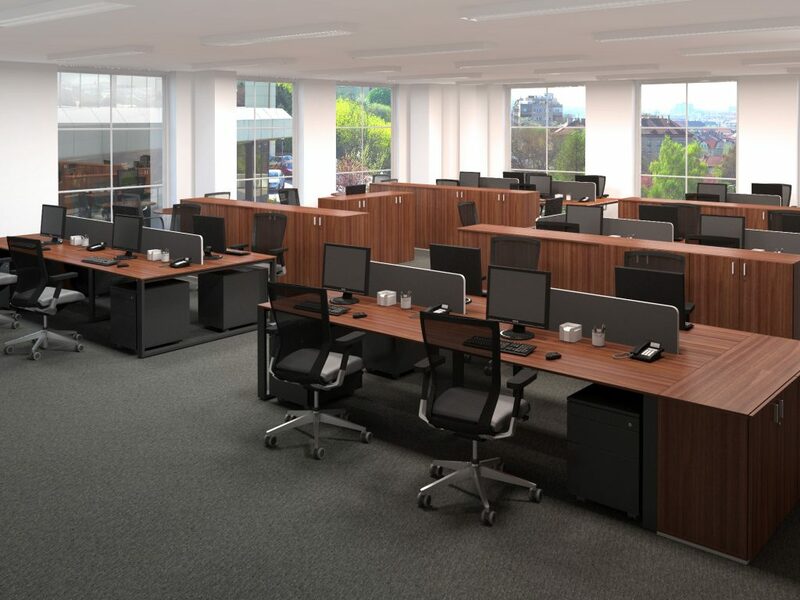 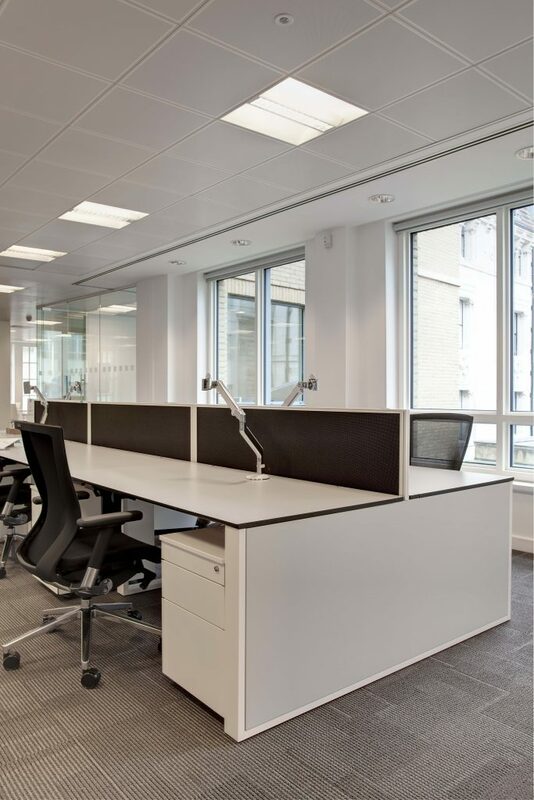 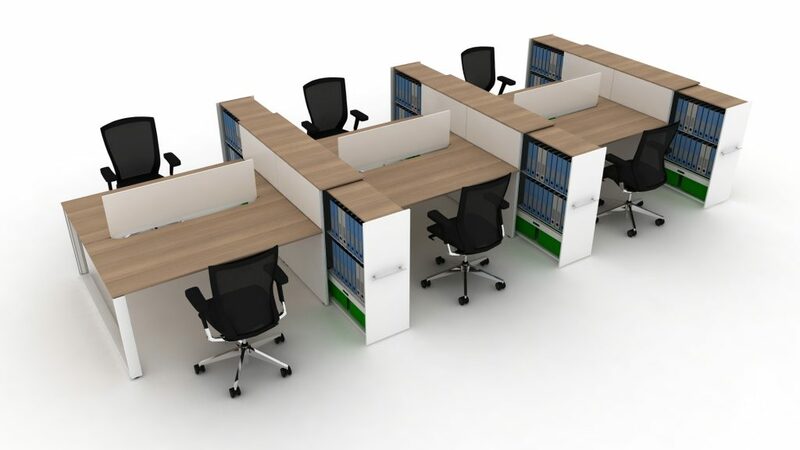 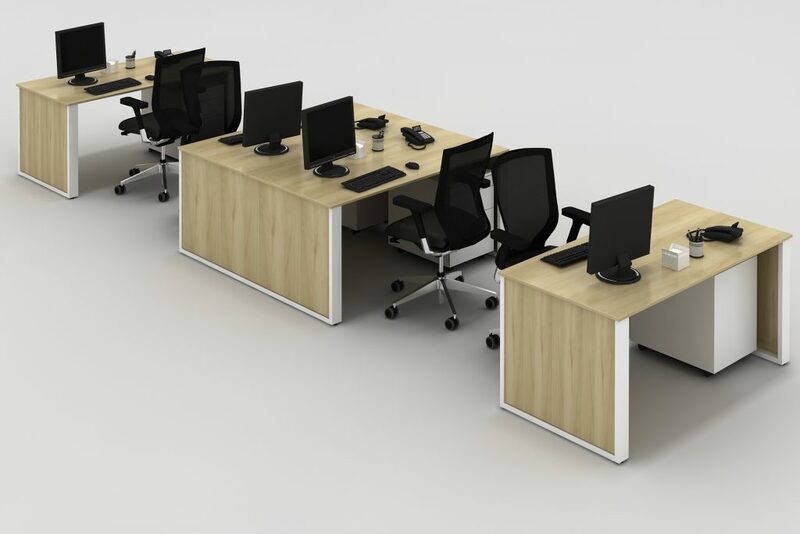 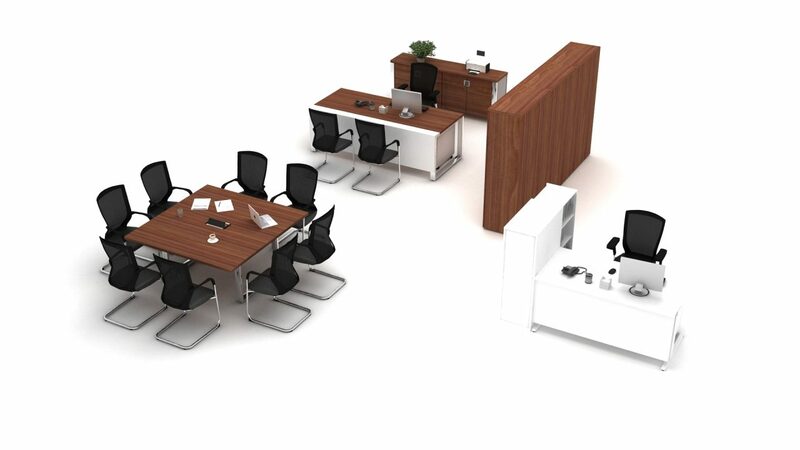 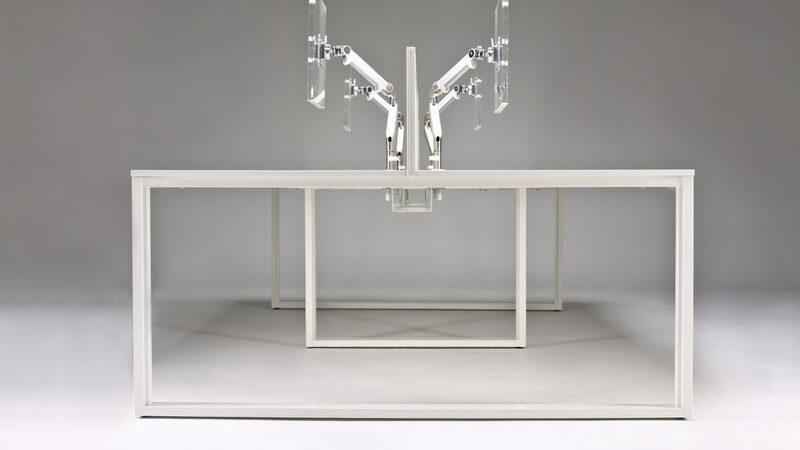 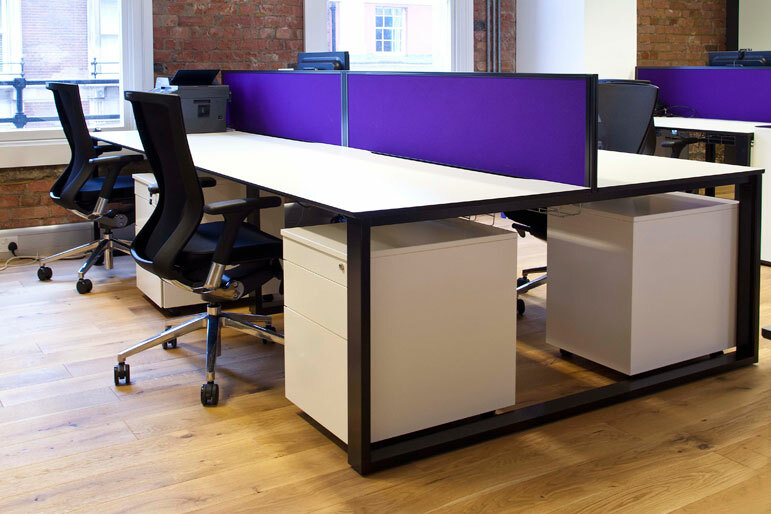 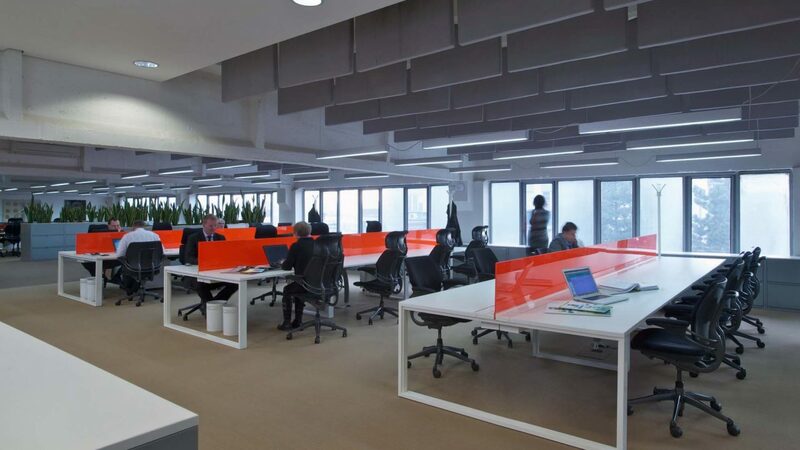 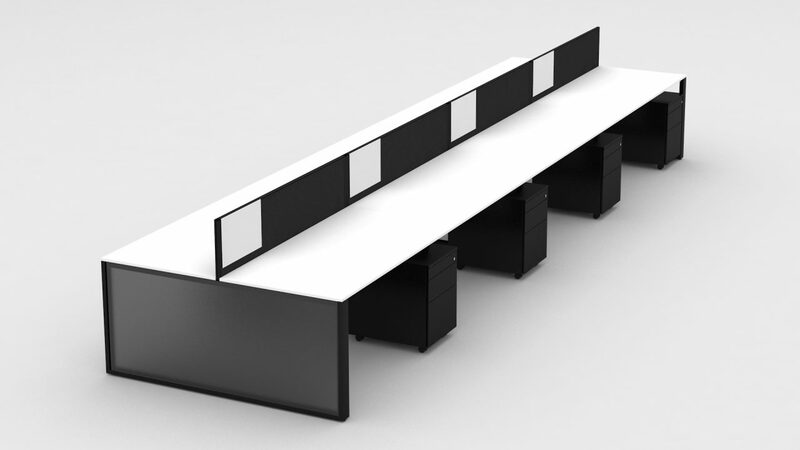 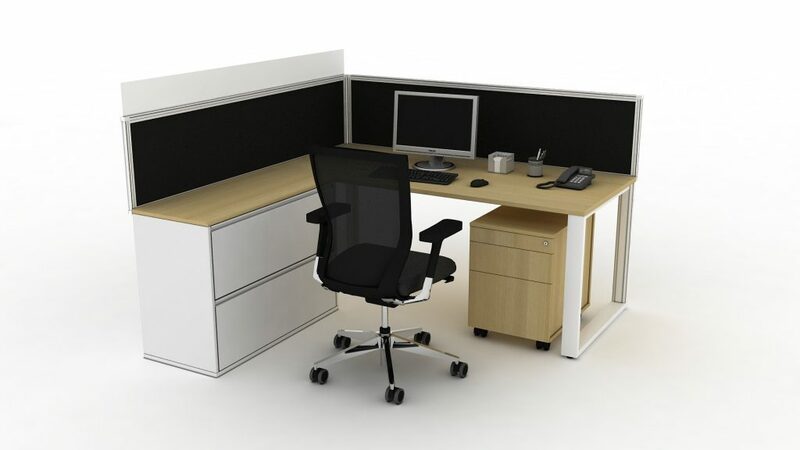 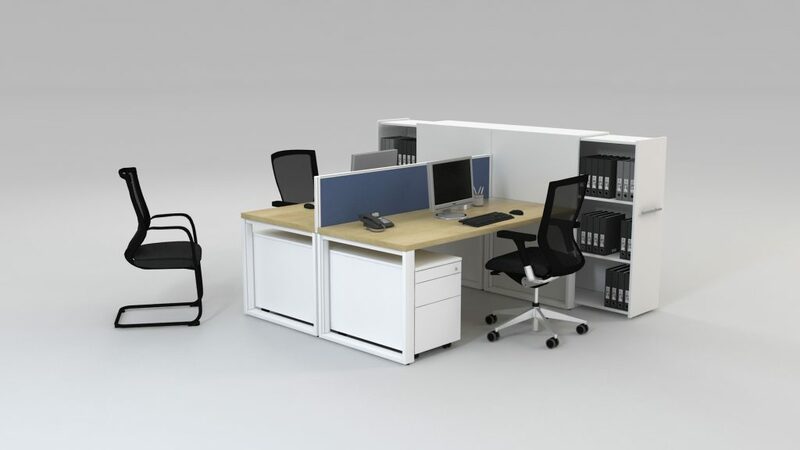 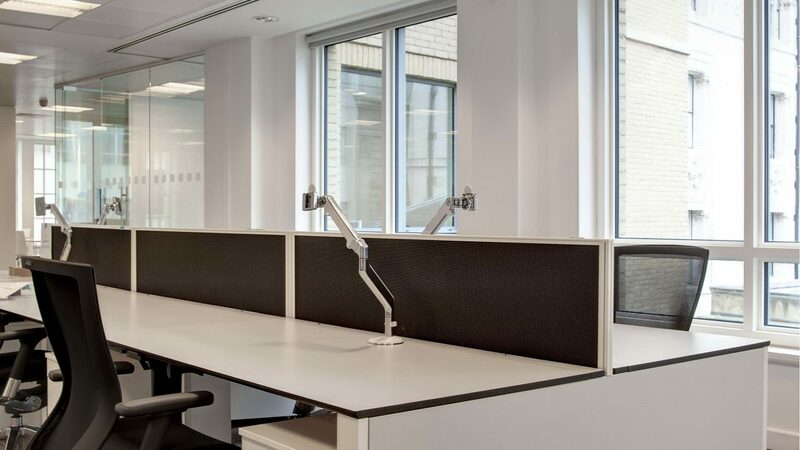 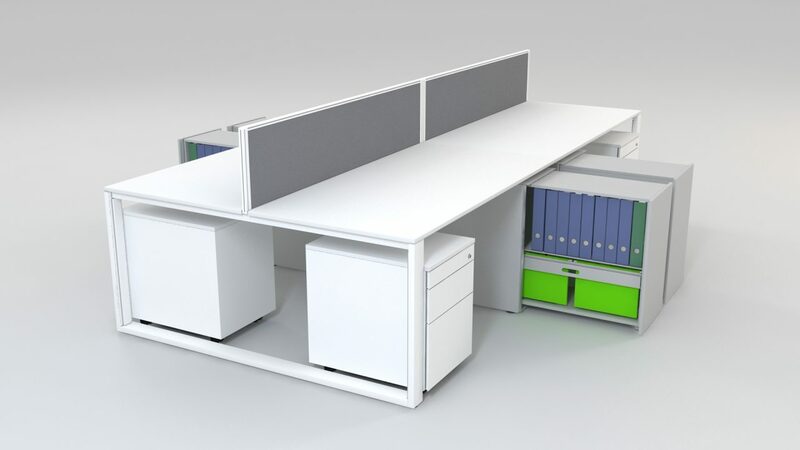 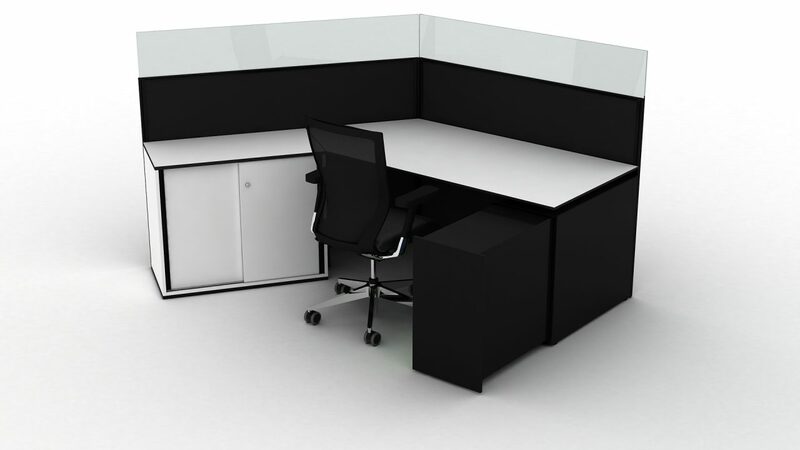 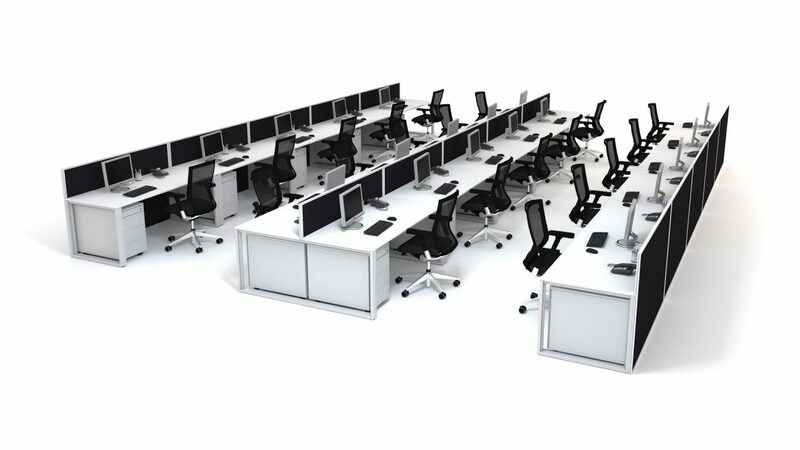 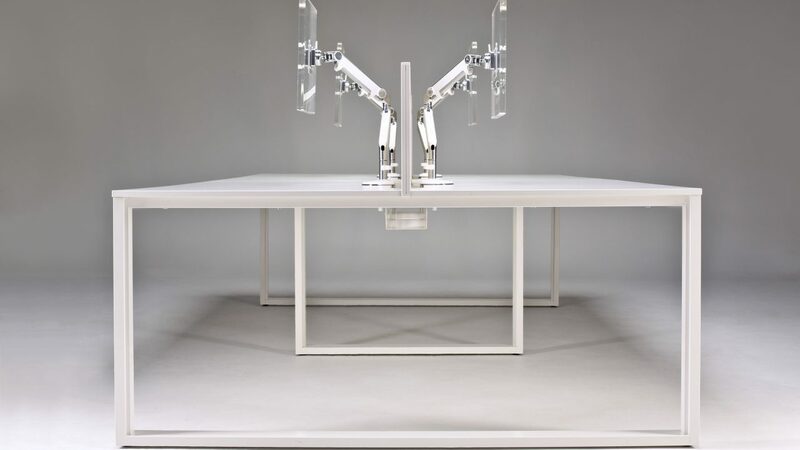 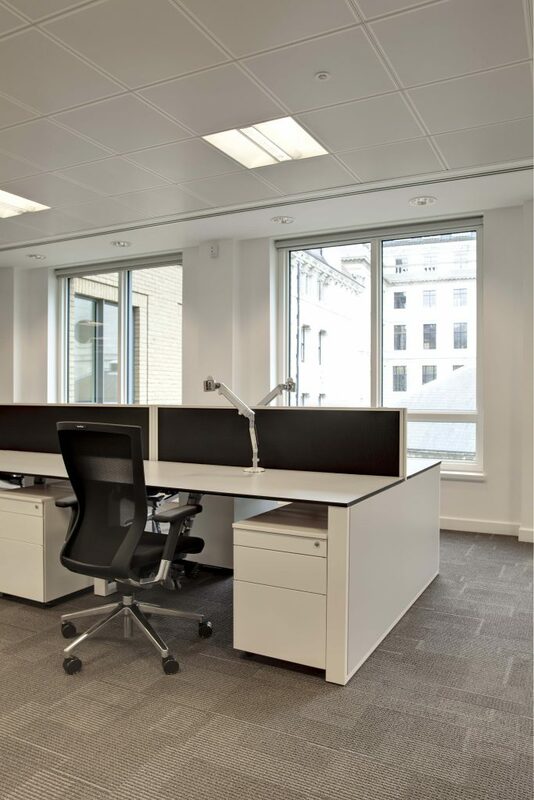 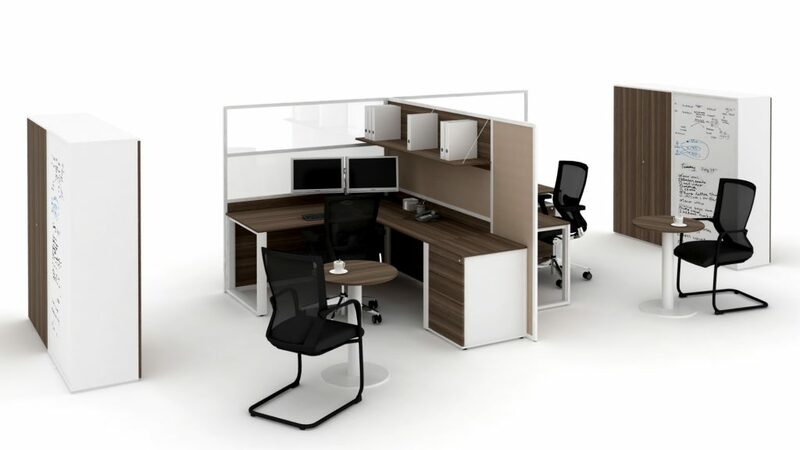 A robust structure is provided by horizontal beams and the modular construction allows for multiple desking configurations. 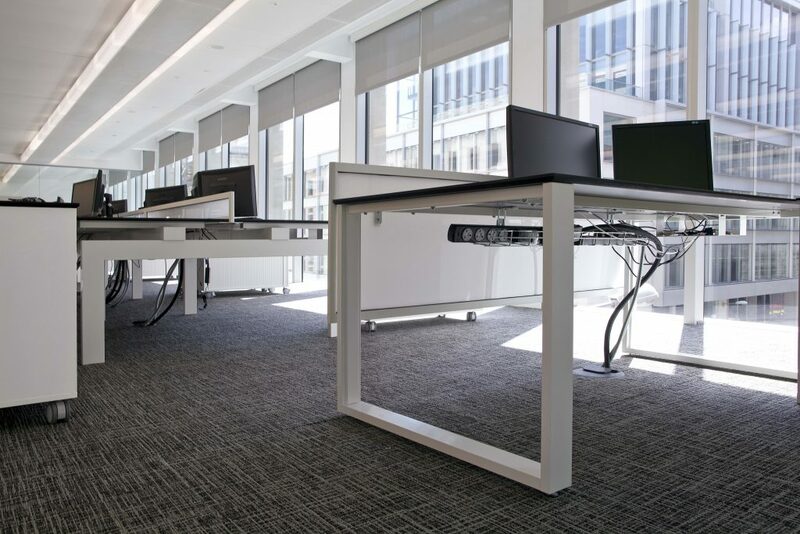 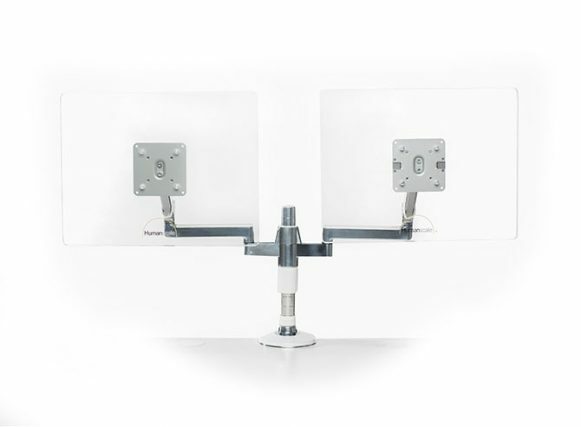 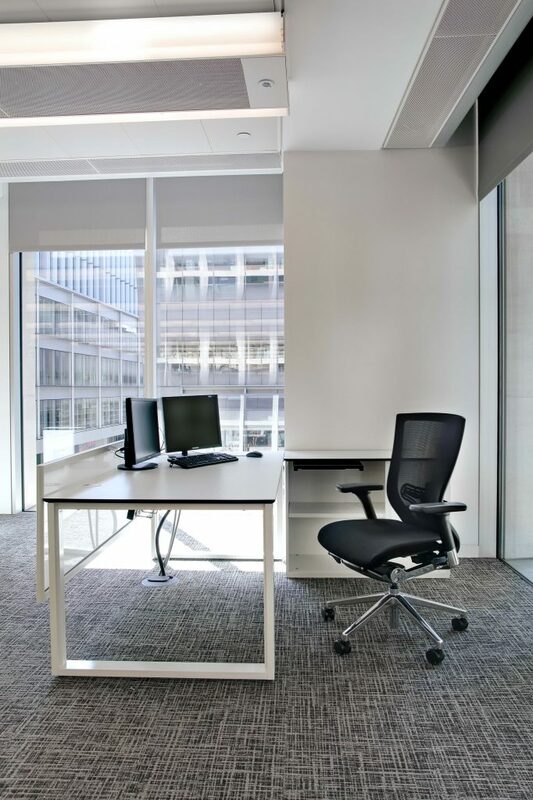 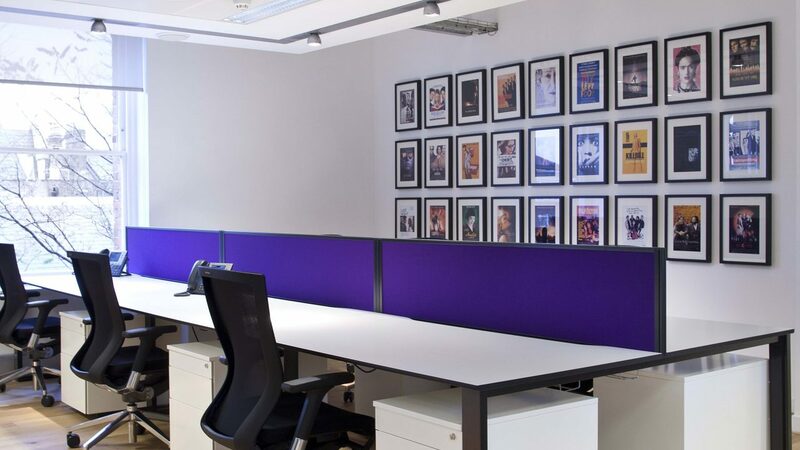 Sophisticated cable management options and versatile accessories make ICE an essential ingredient in any dynamic working environment.